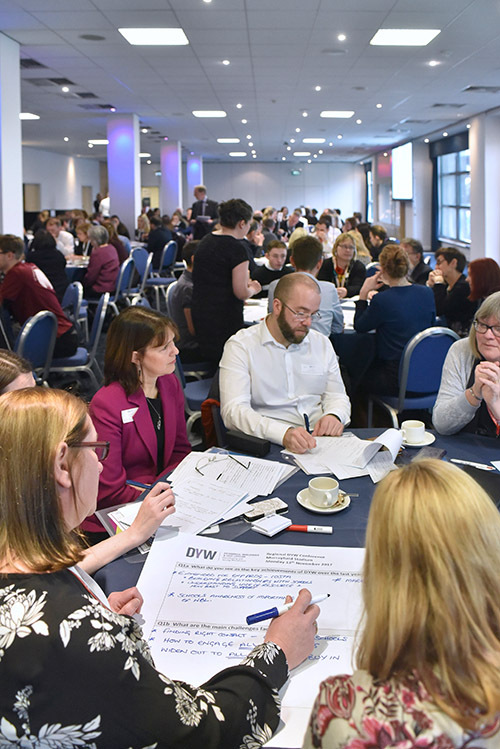 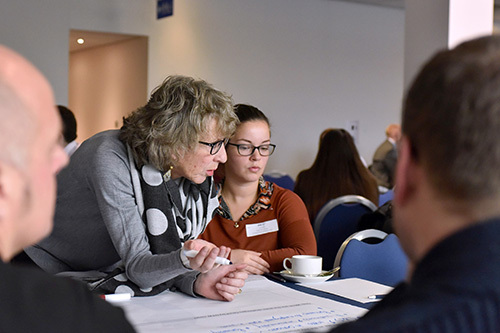 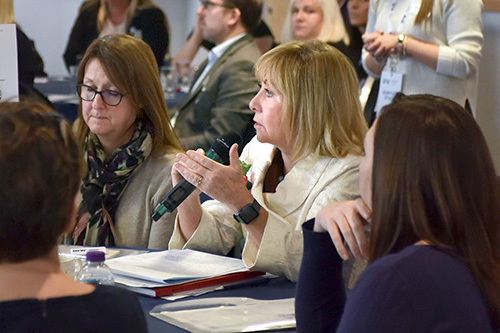 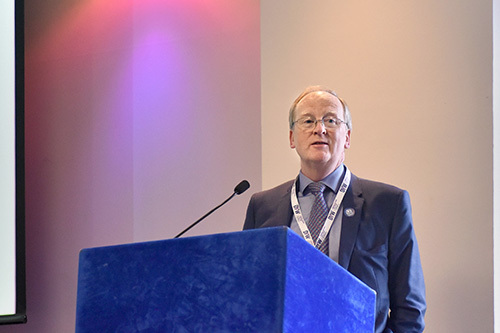 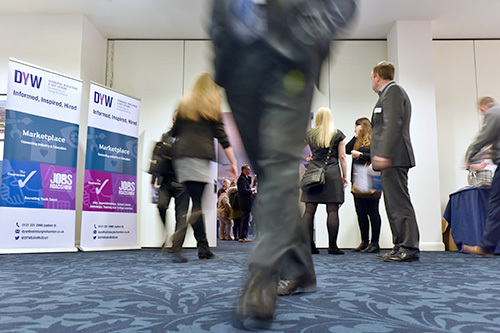 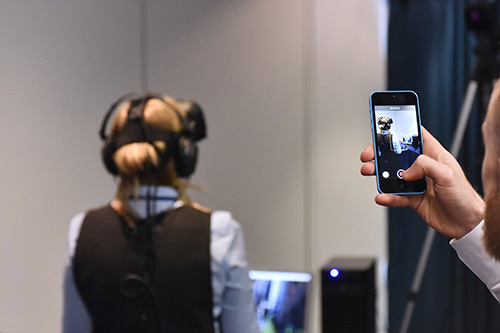 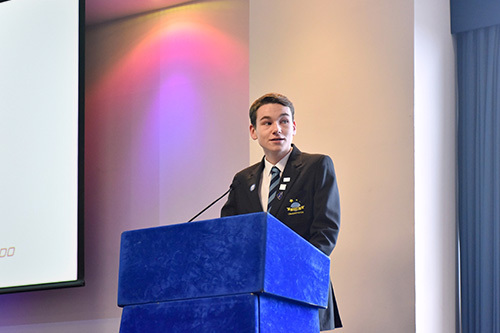 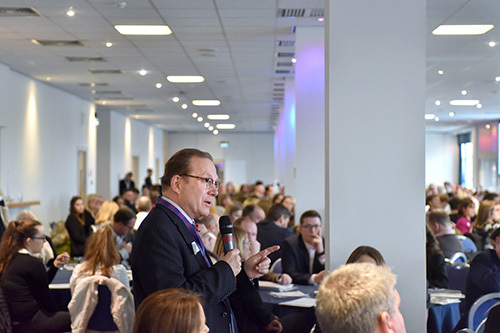 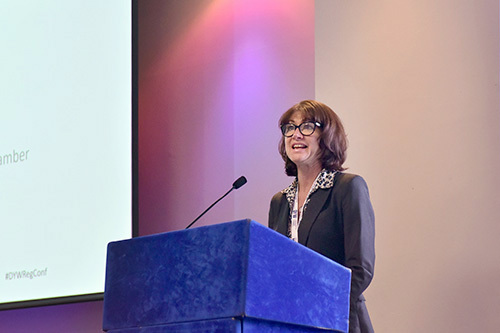 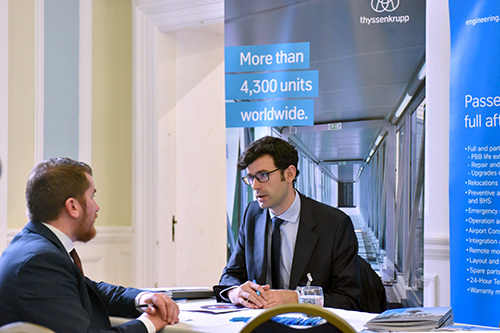 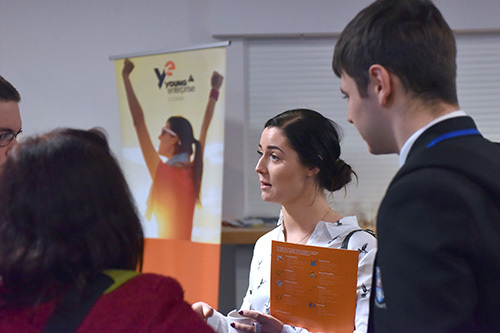 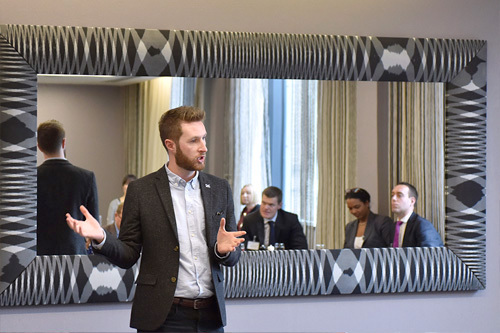 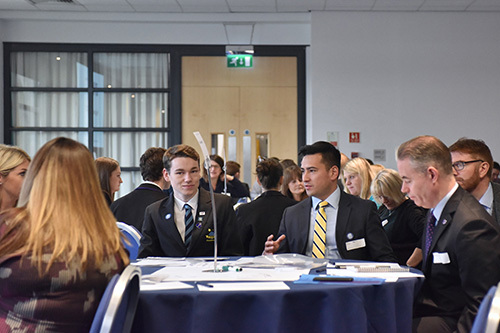 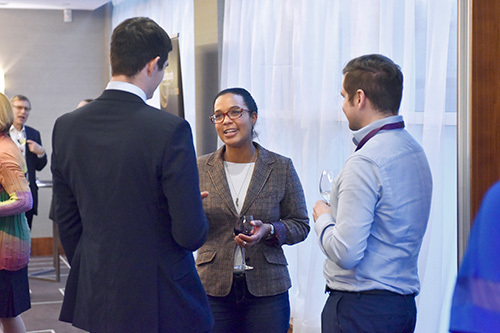 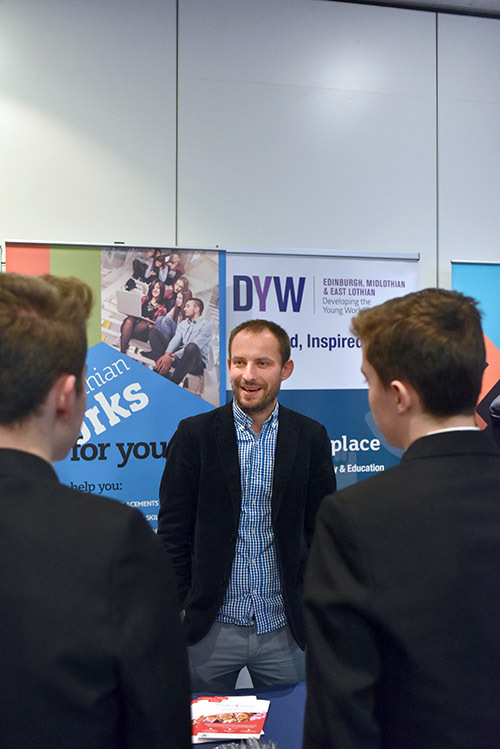 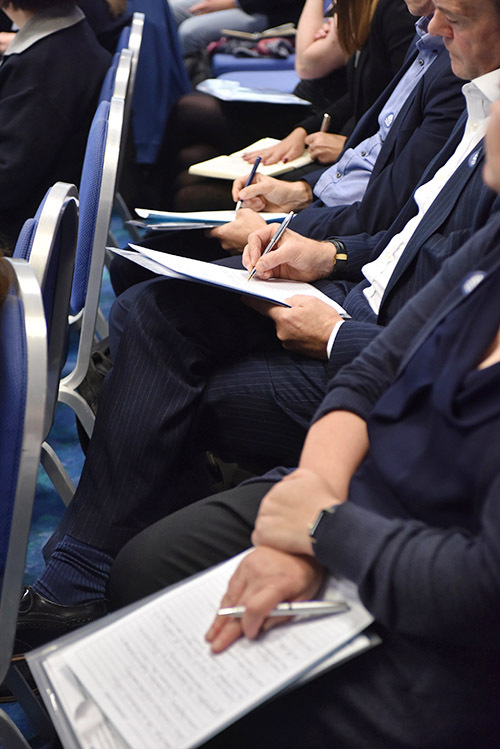 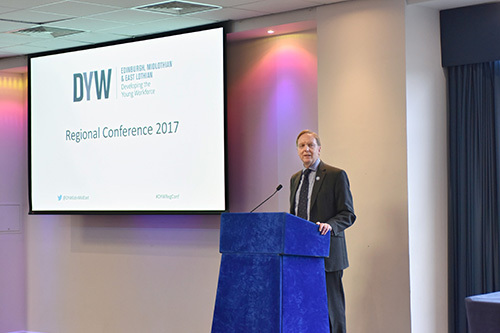 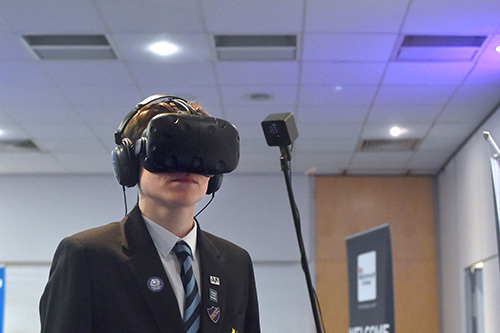 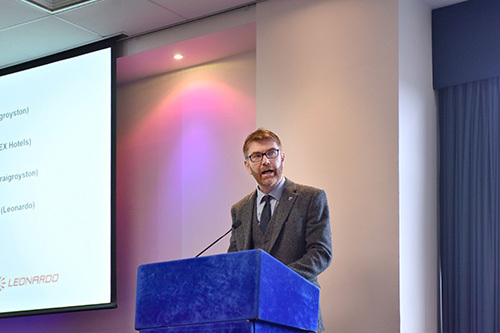 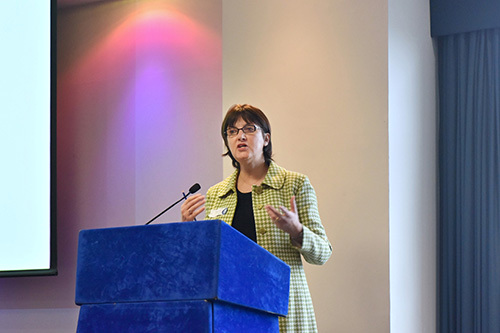 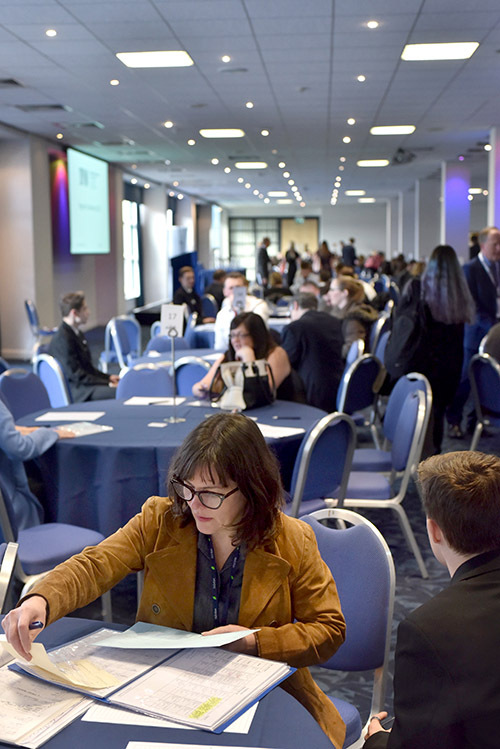 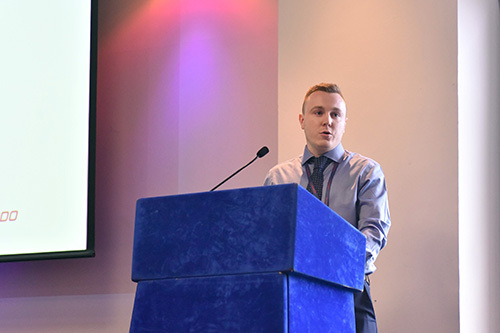 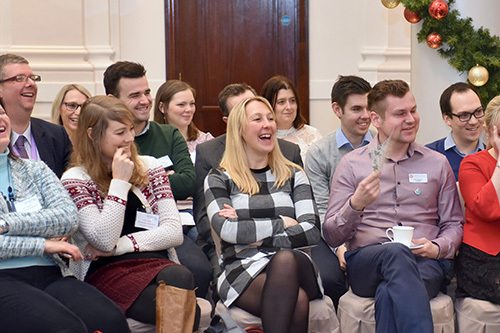 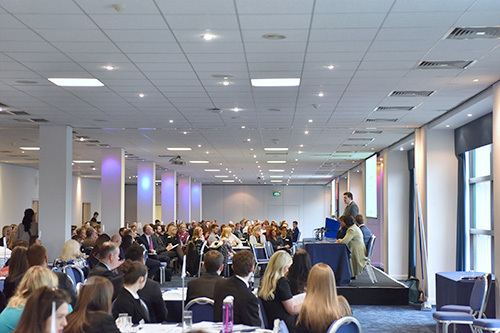 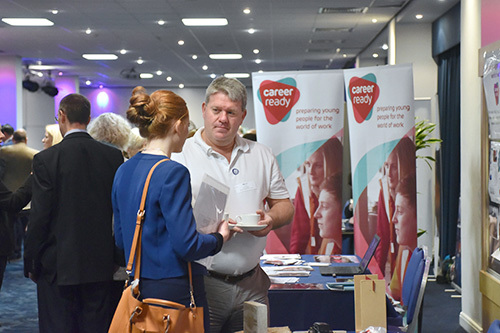 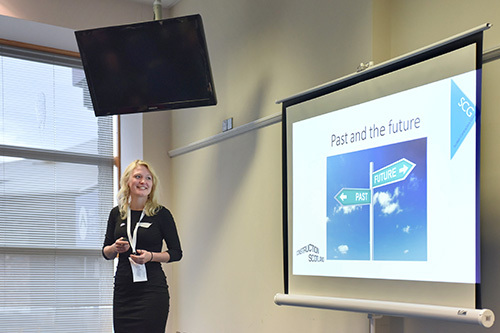 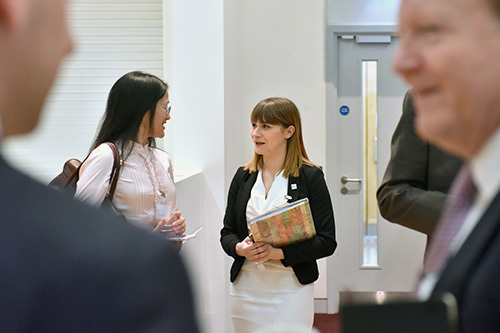 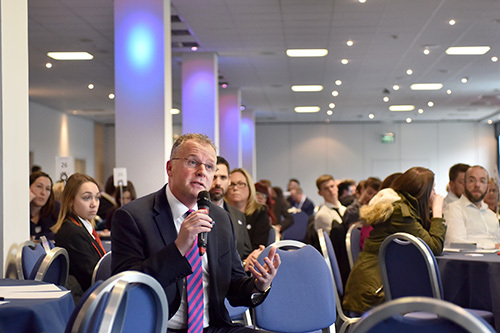 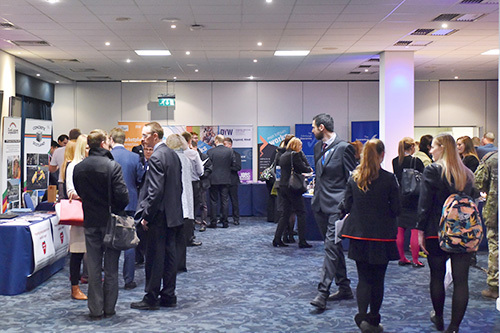 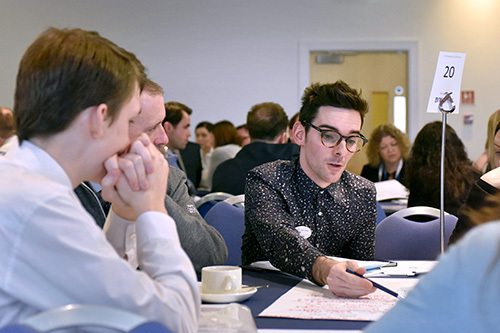 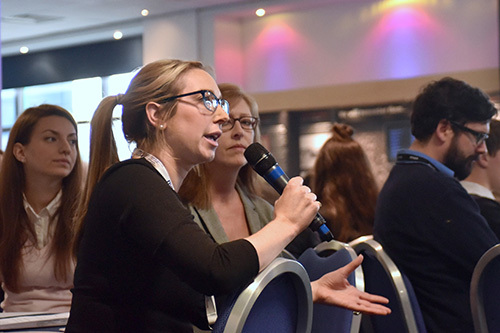 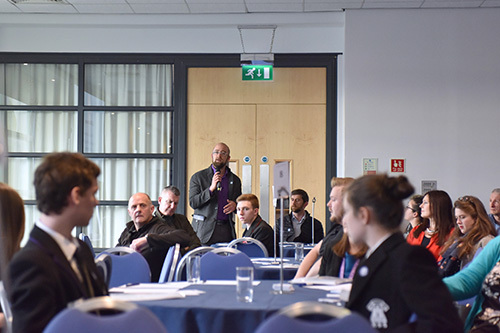 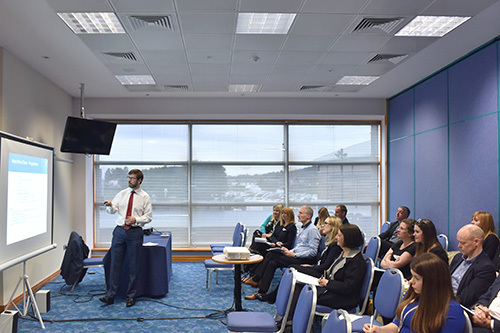 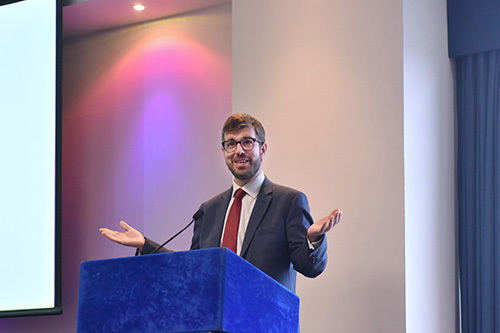 The “Developing the Young Workforce” Annual Conference took place at BT Murrayfield Stadium last week, giving young people a chance to meet potential employers as well as taking part in a series of workshops and discussion groups. 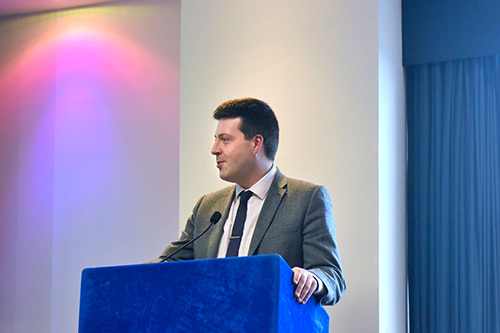 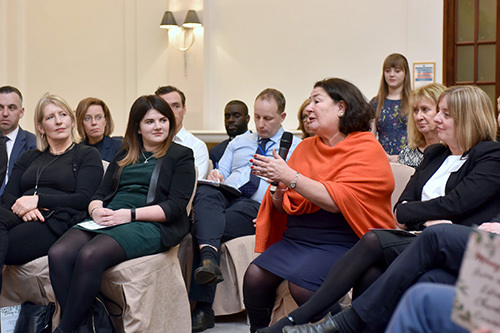 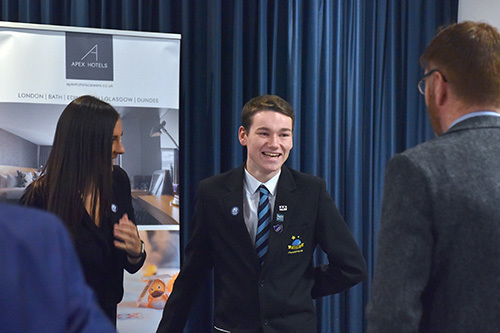 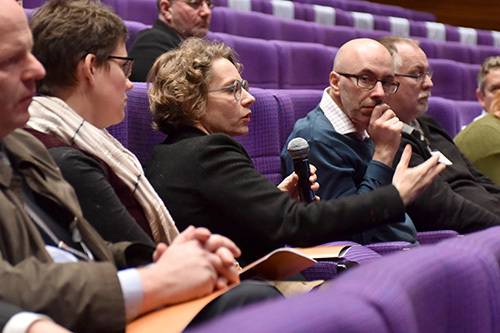 Speakers including Jamie Hepburn MSP, Rob Woodward Chief Executive STV and Joan Mackay, Assistant Director, Education Scotland also took questions from delegates following their presentations. 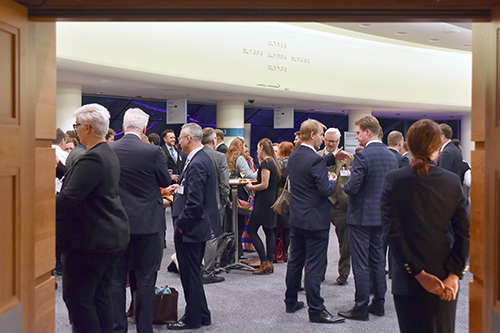 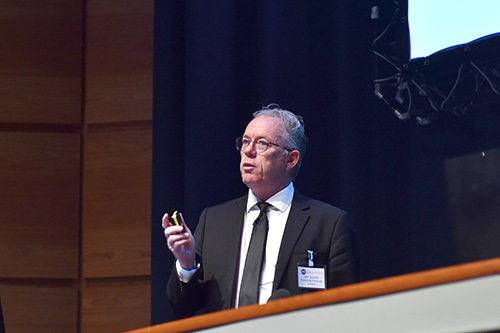 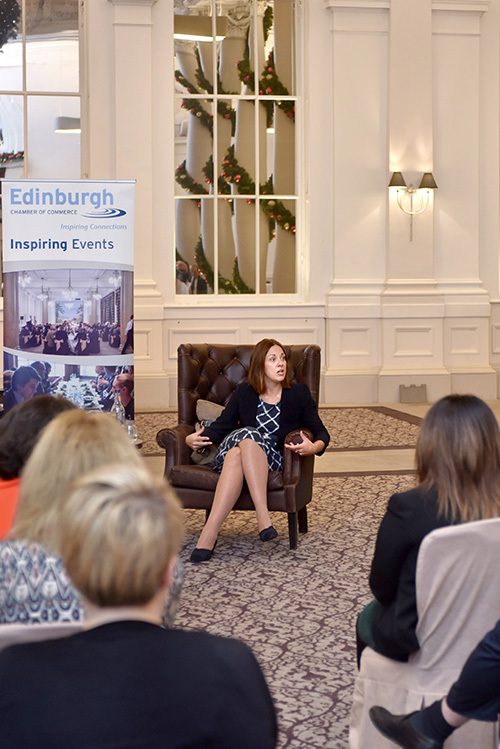 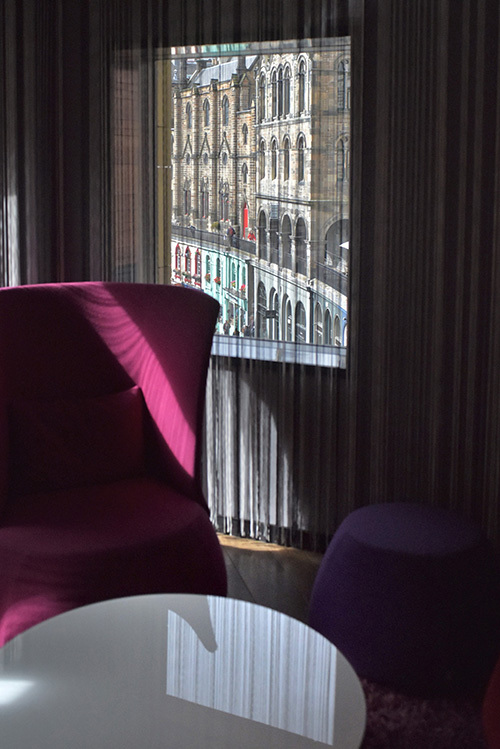 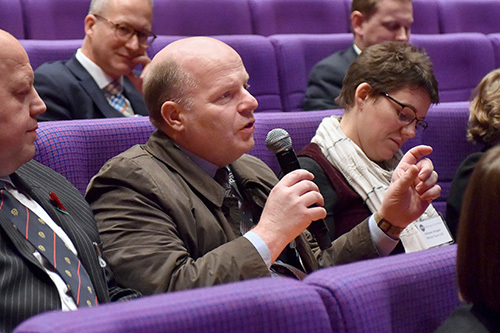 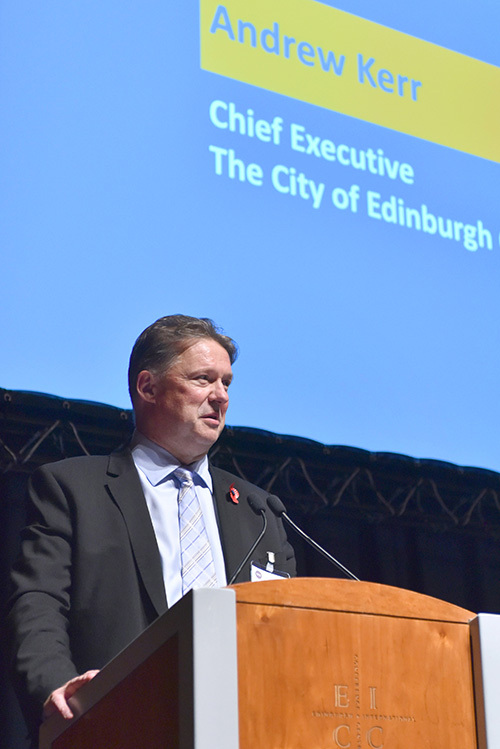 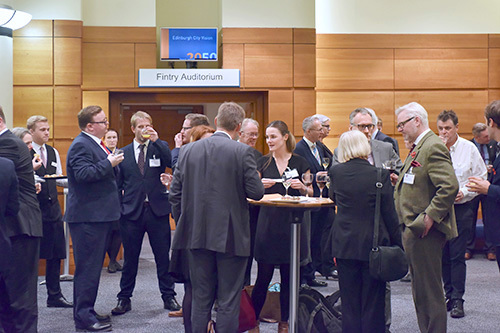 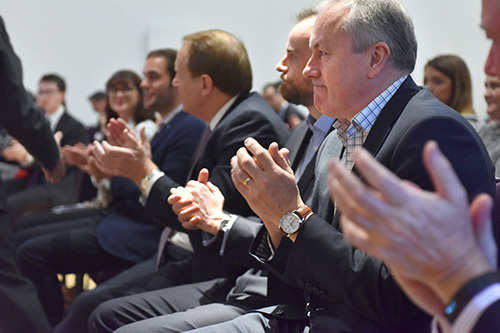 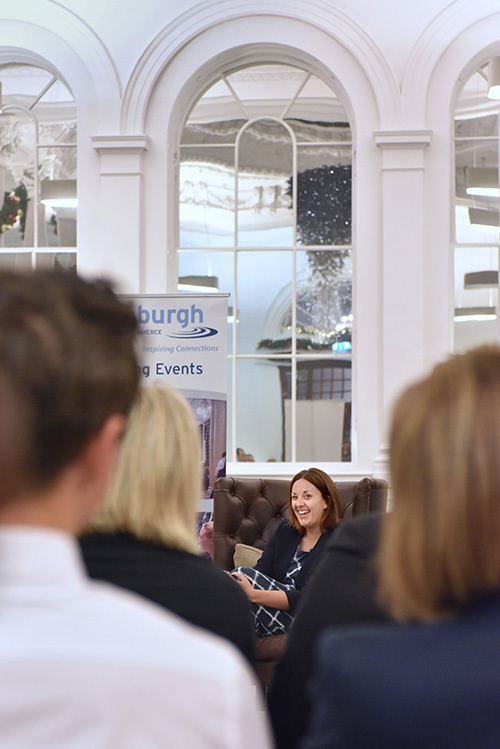 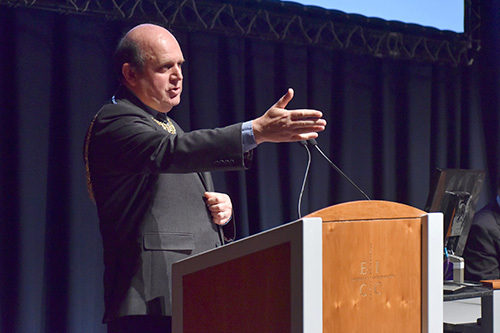 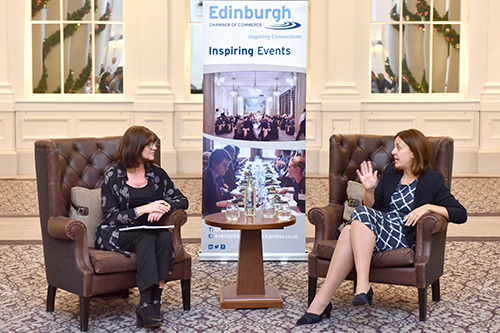 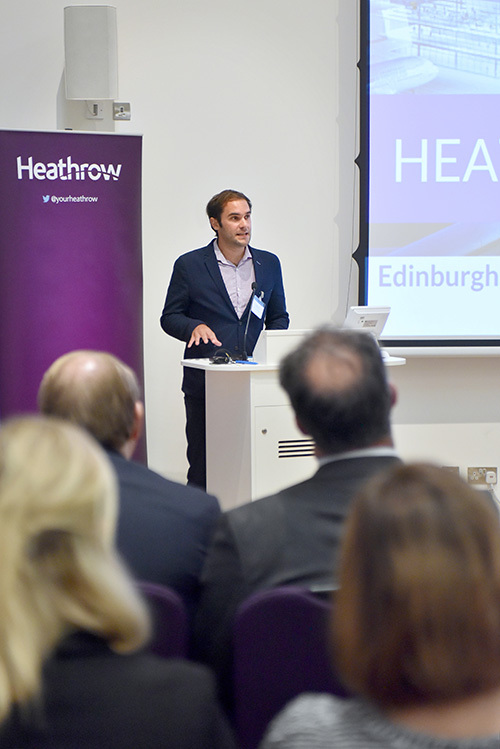 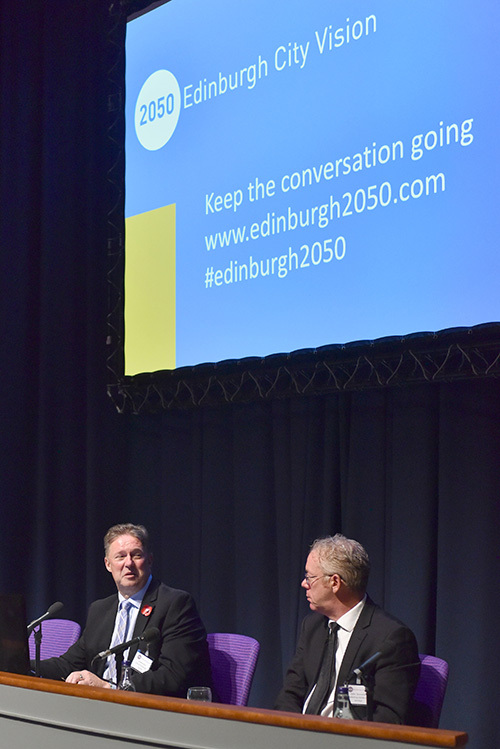 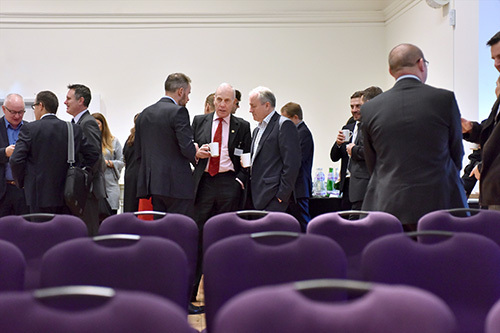 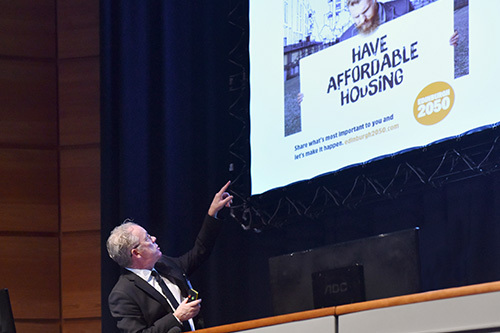 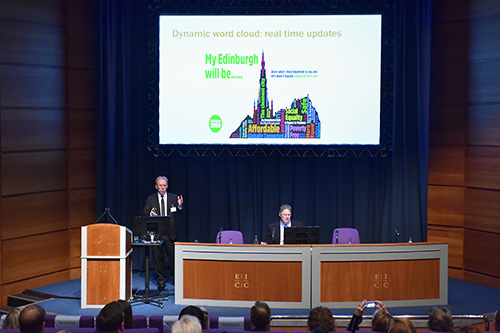 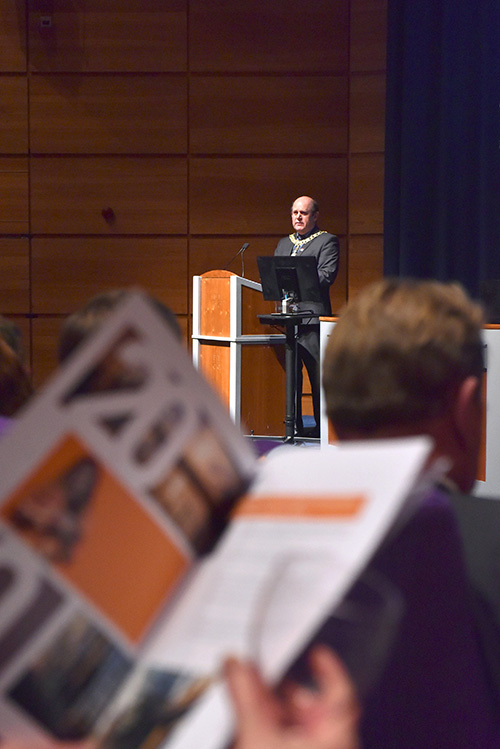 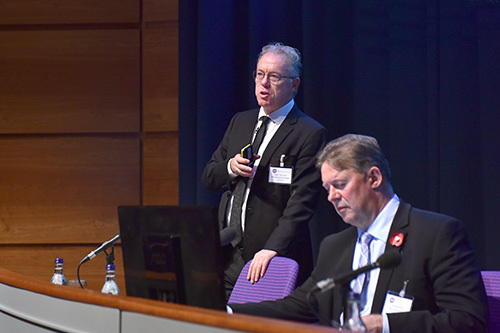 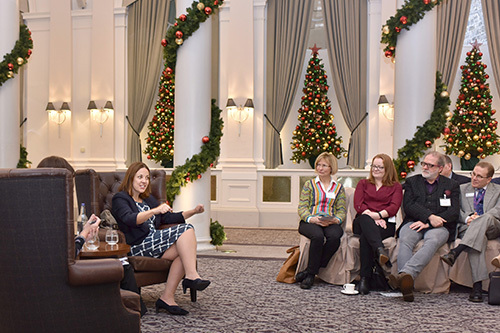 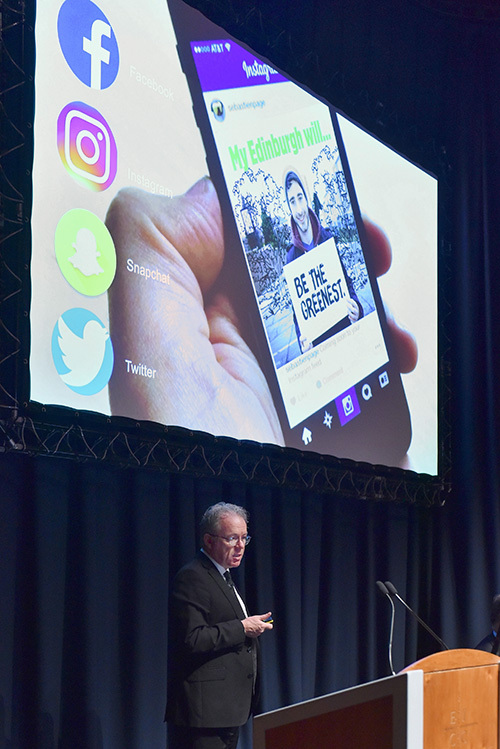 Lord Provost Frank Ross, Chief Executive of the City of Edinburgh Council Andrew Kerr and John Donnelly, Chief Executive of Marketing Edinburgh spoke about the the plans for Edinburgh’s future at the EICC this week. 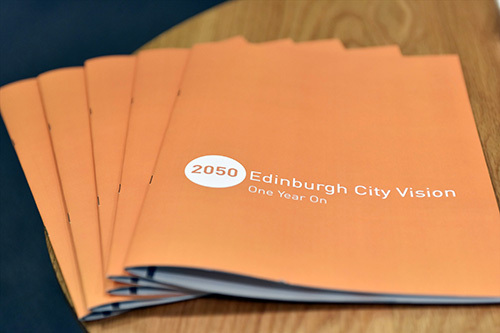 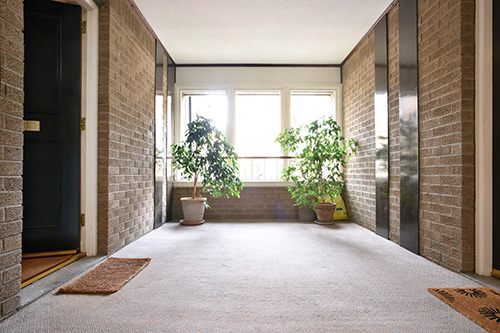 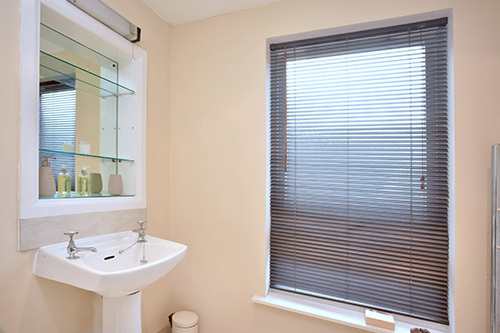 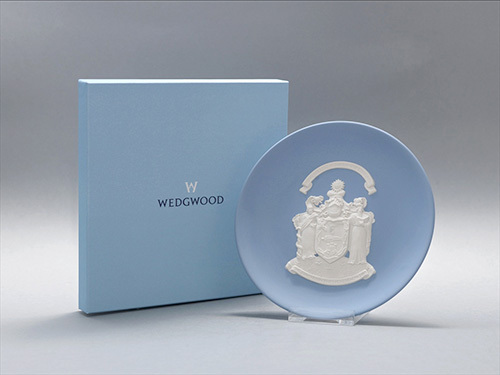 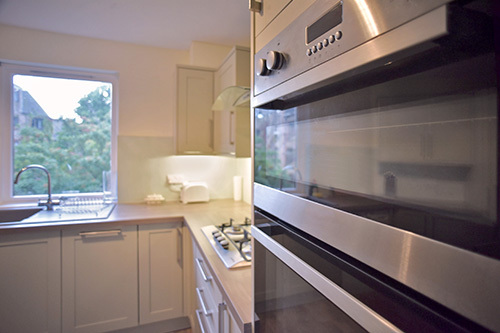 Find out more and have your say here. 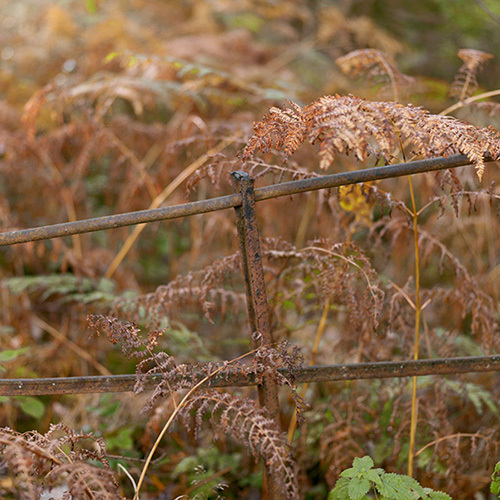 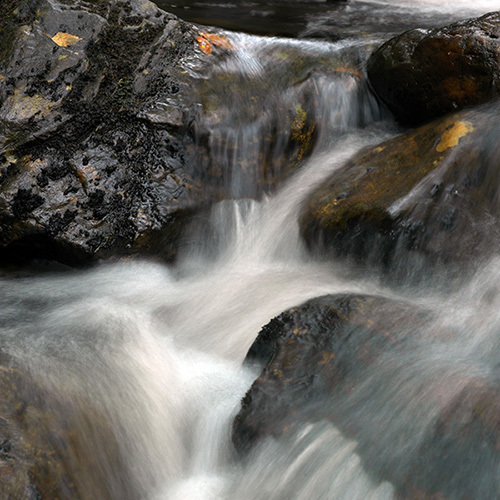 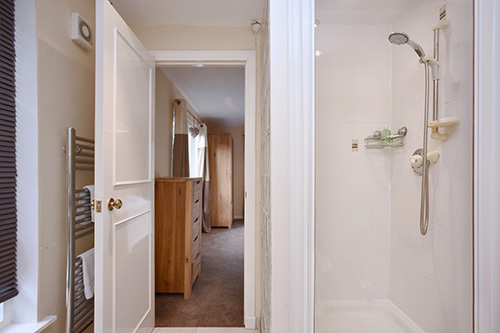 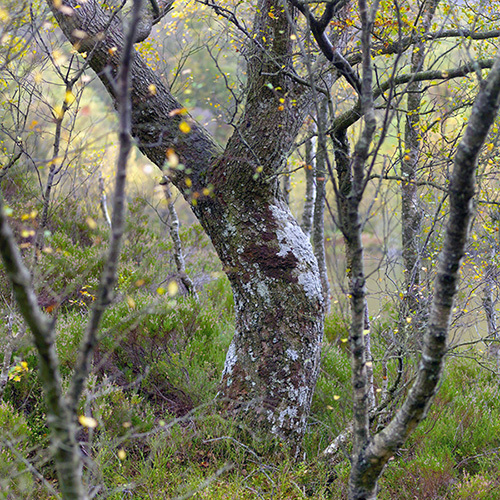 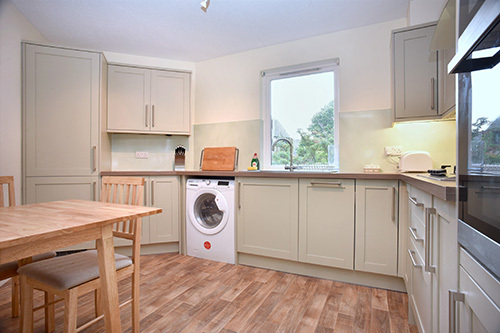 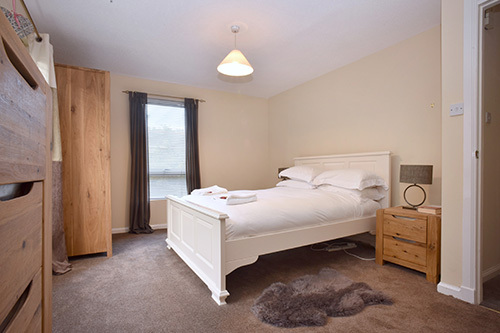 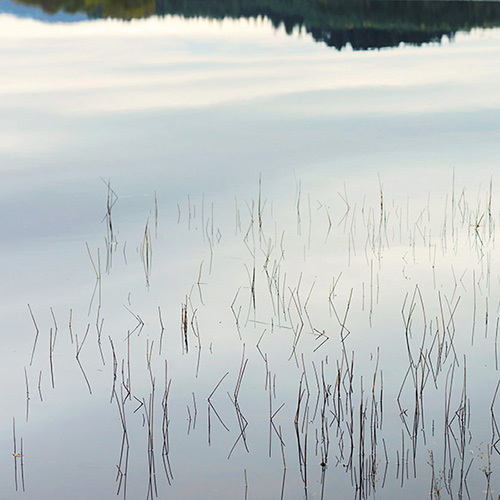 Another successful weekend of photography at Gartmore House – find out more about photography holidays in the Loch Lomond and Trossachs National Park here. 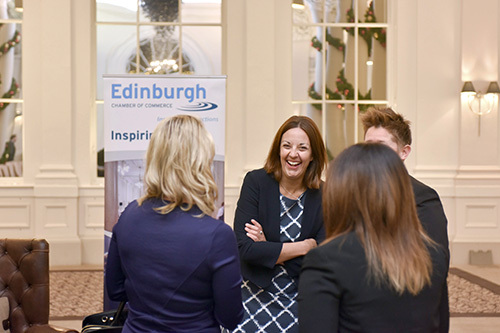 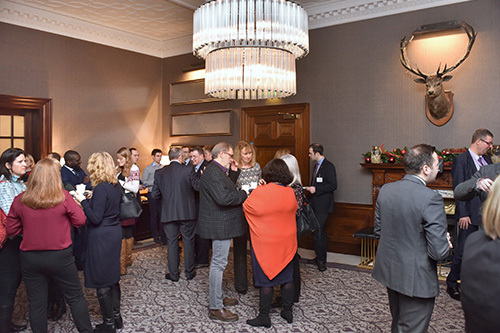 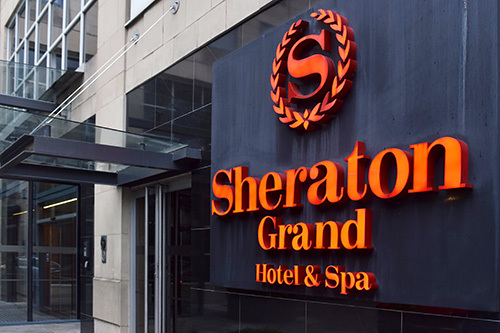 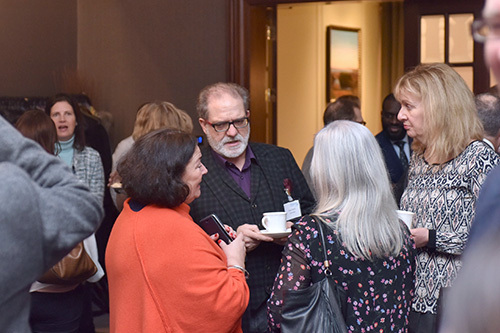 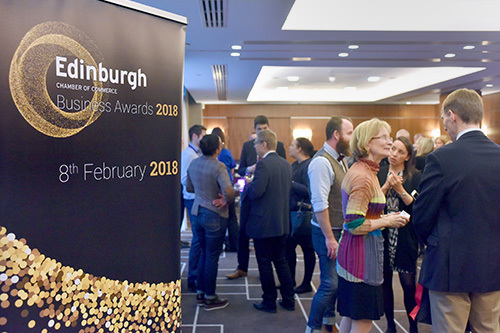 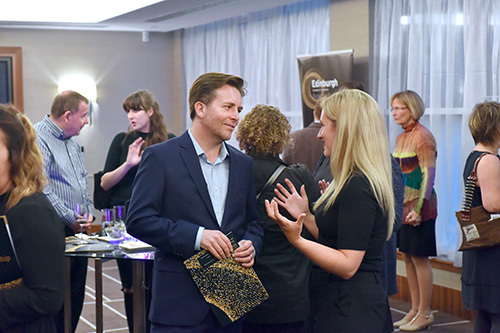 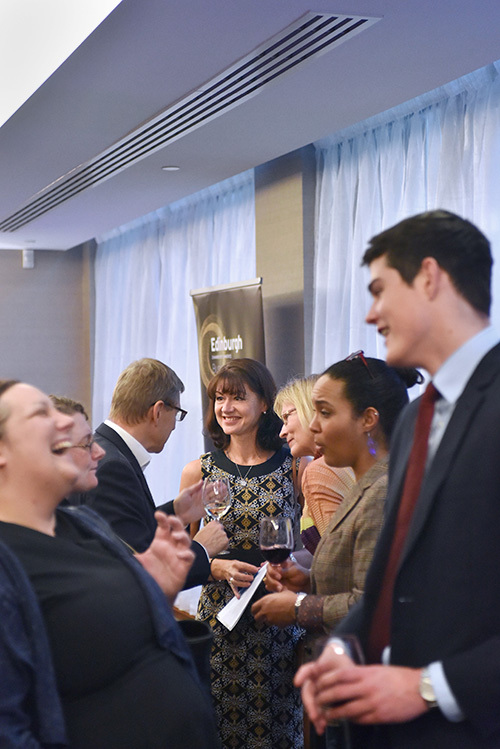 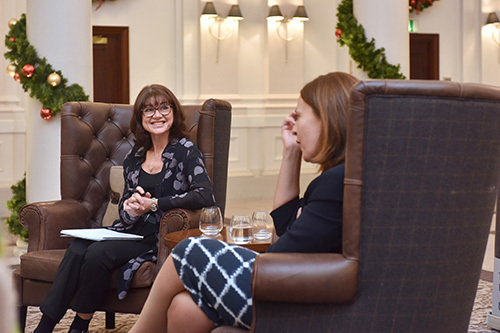 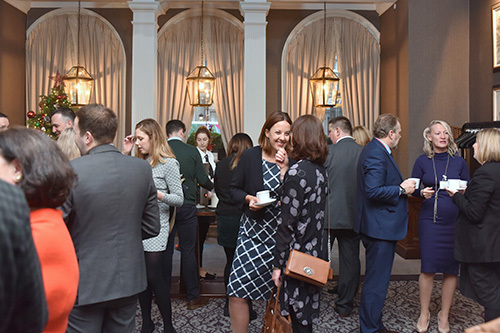 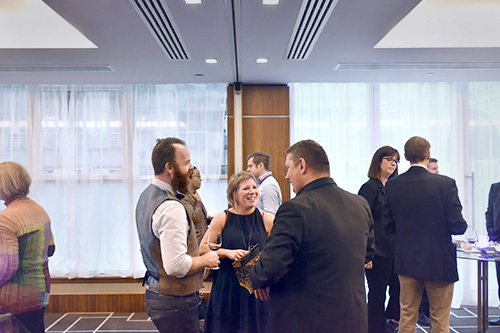 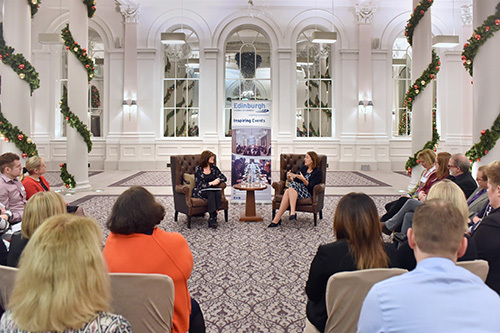 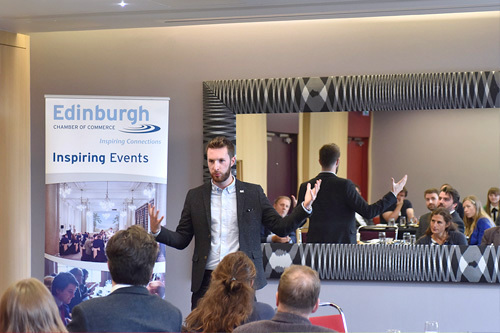 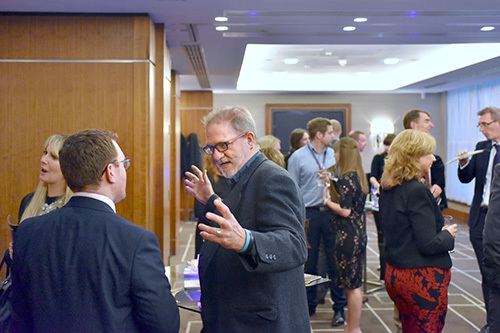 The Edinburgh Chamber Business Awards 2018 Launch was held in the Sheraton Hotel this week. 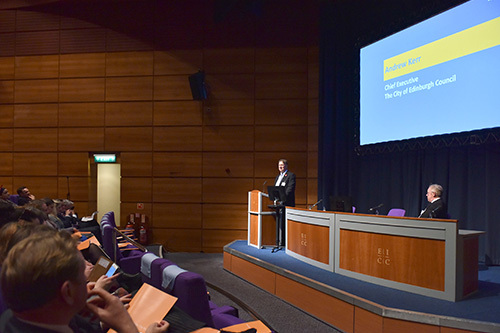 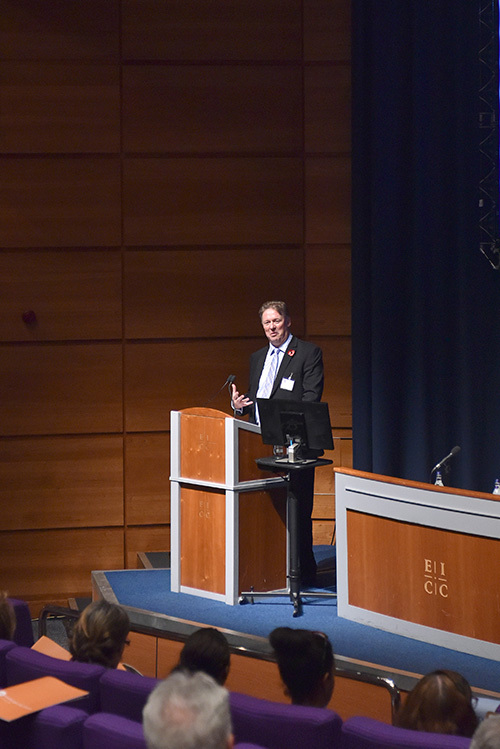 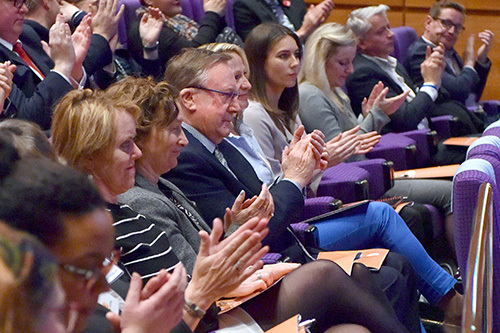 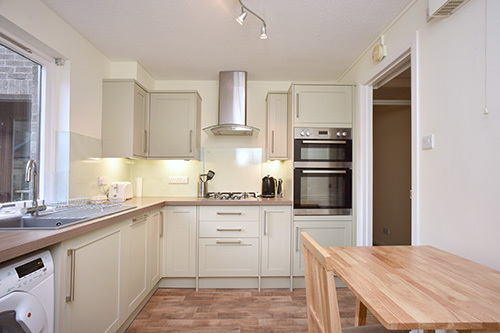 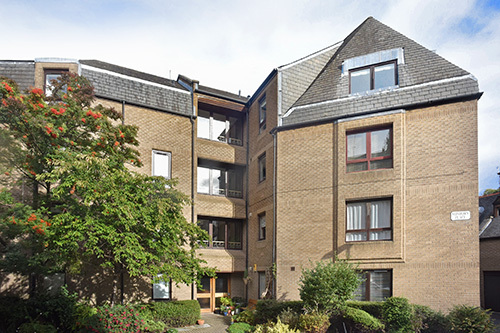 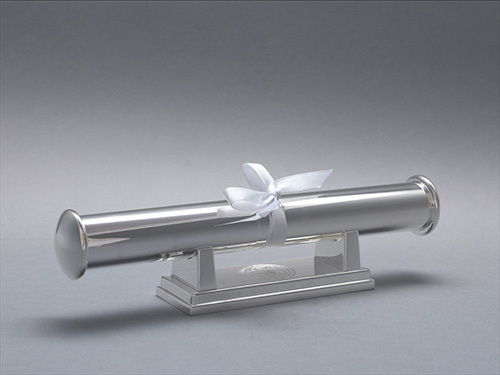 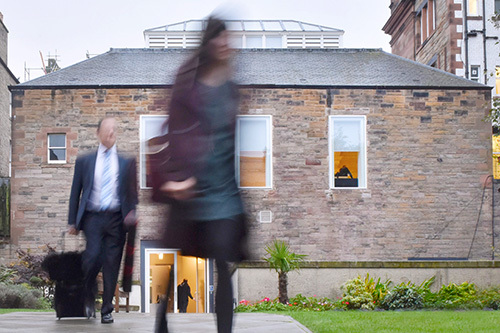 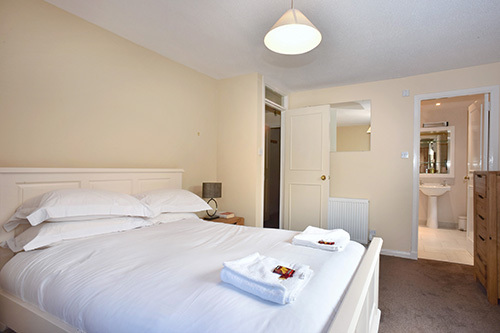 The Awards Ceremony, on the 8th February next year, will move to the Edinburgh International Conference Centre. 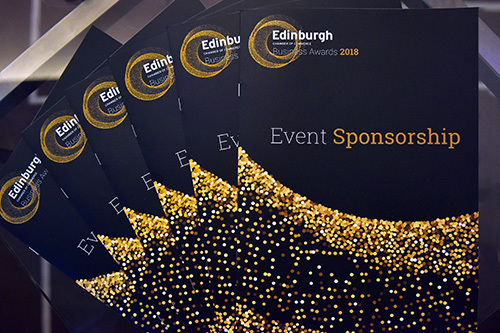 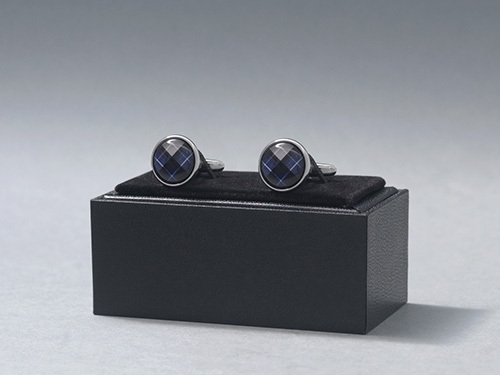 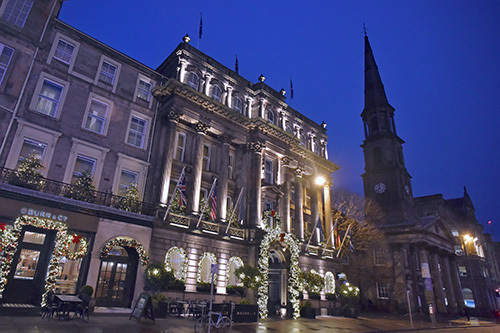 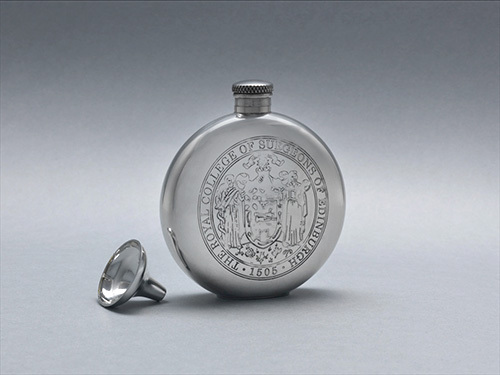 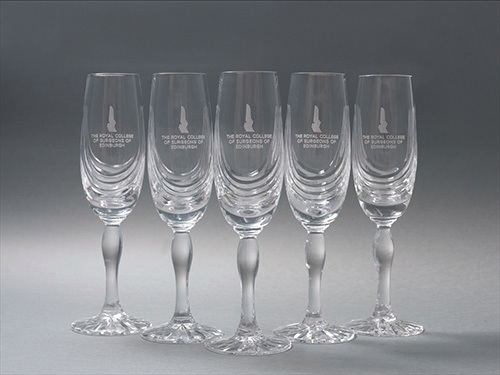 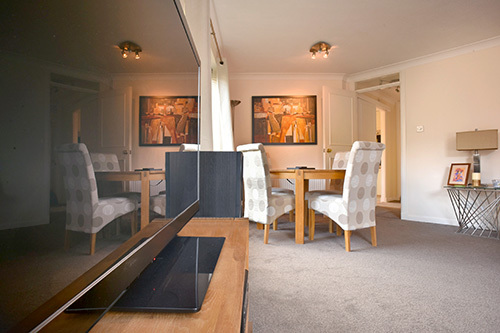 For more information on the Awards or to book places, visit Edinburgh Chamber Events. 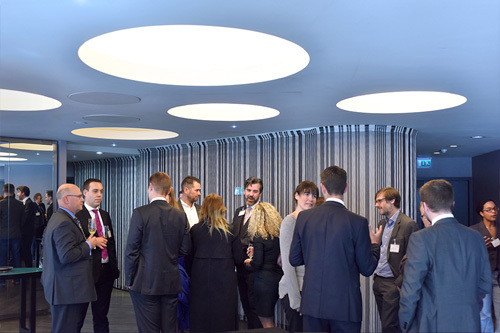 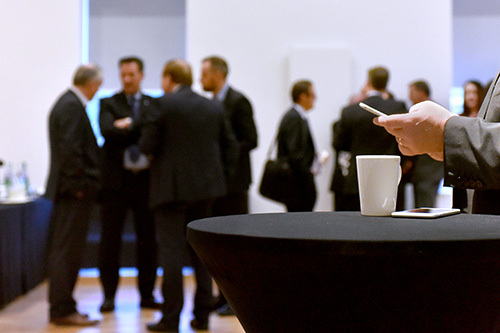 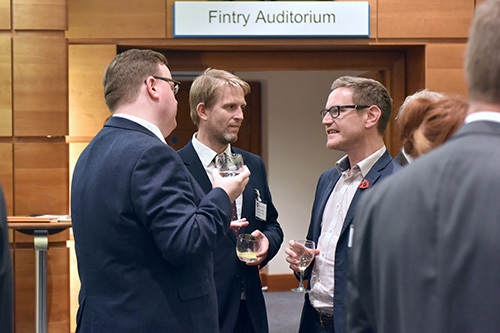 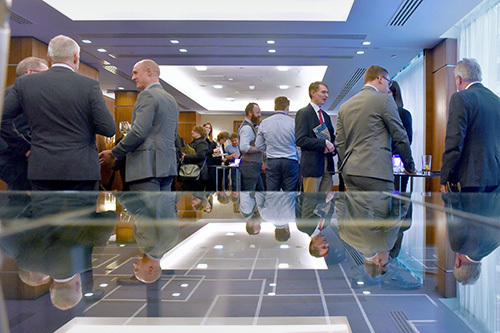 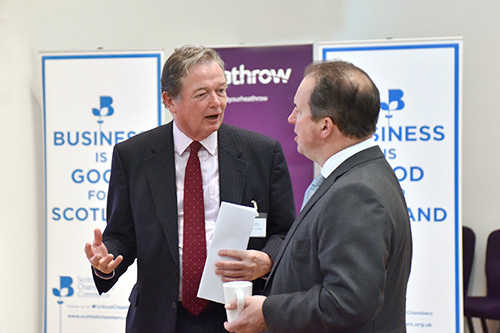 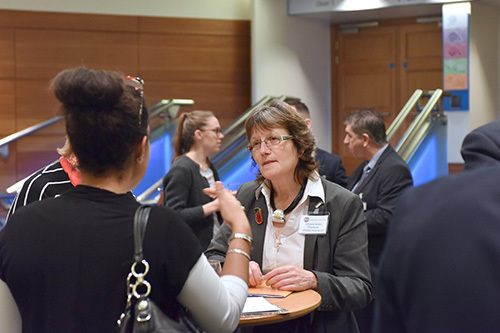 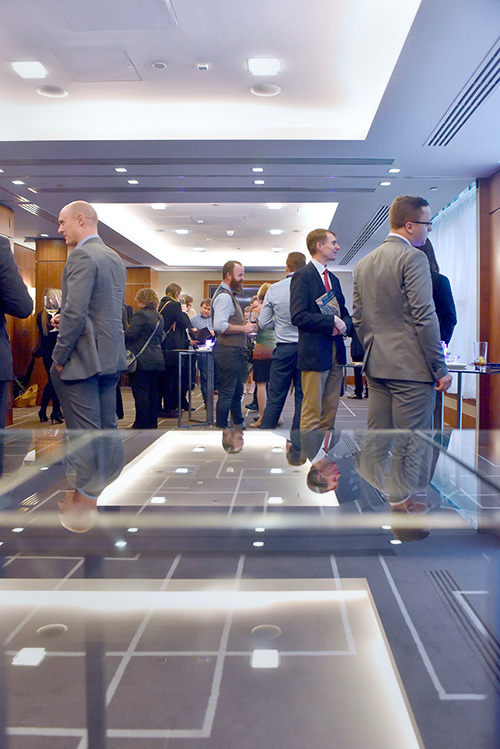 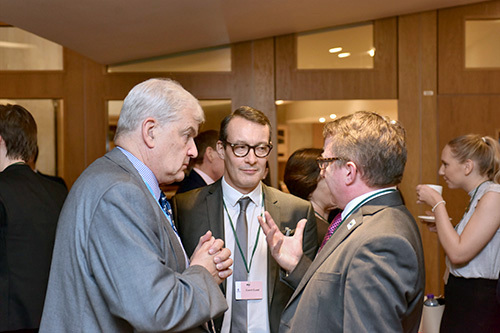 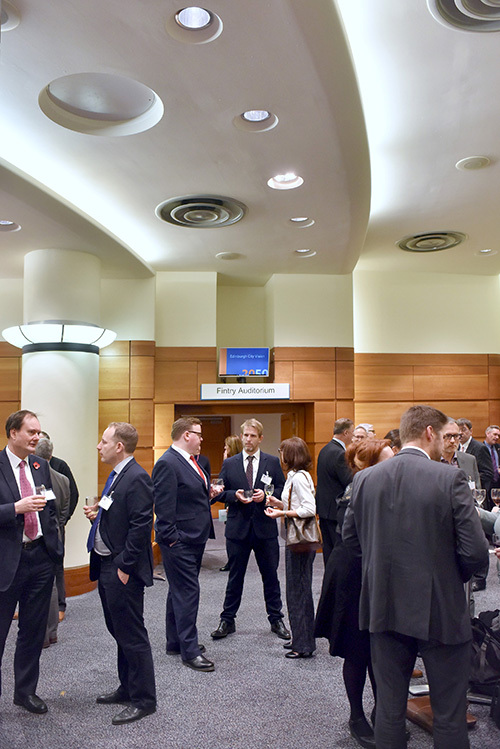 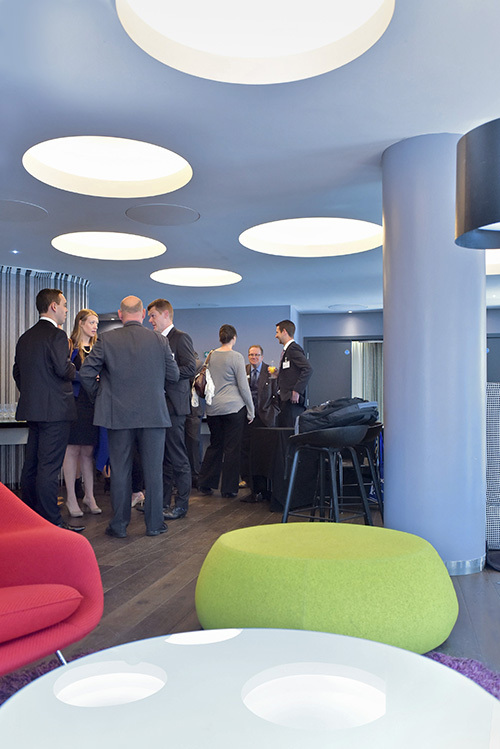 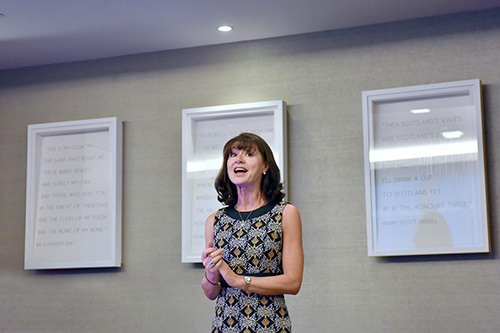 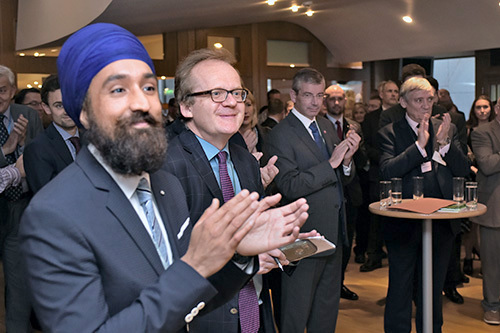 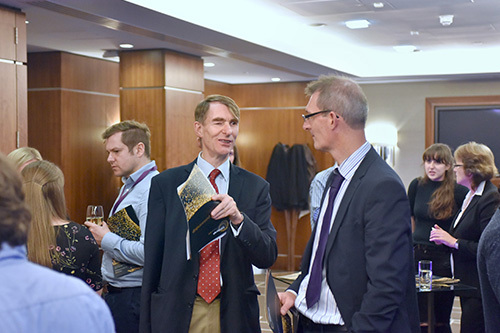 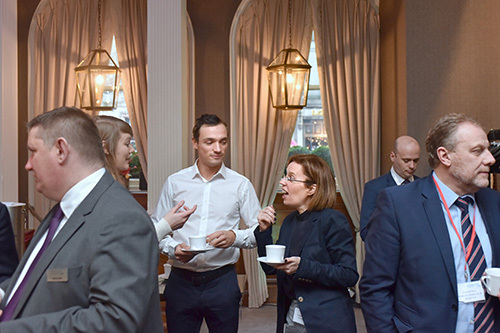 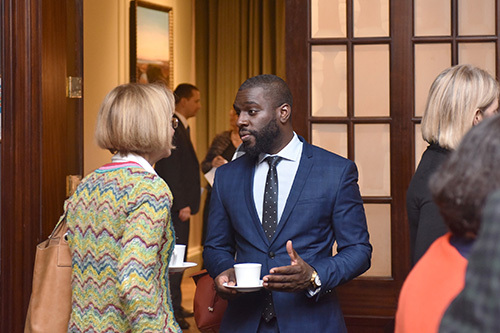 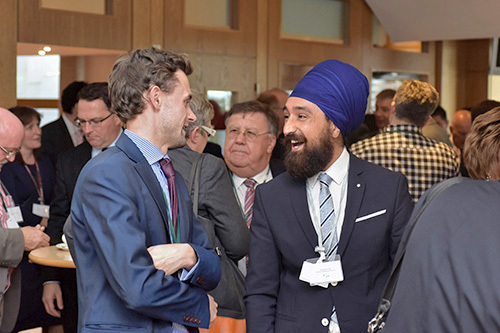 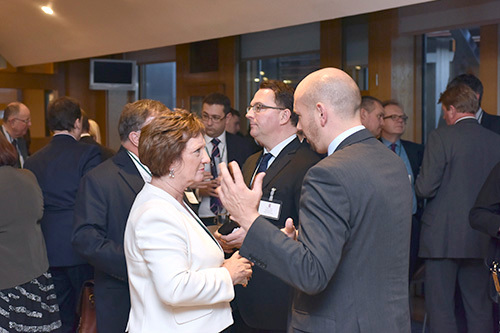 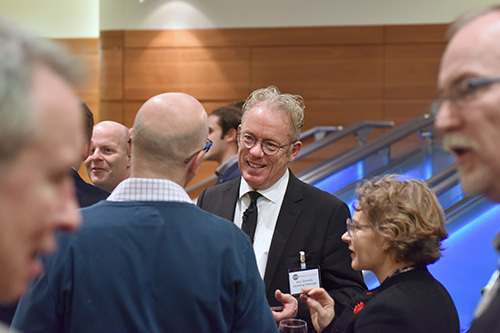 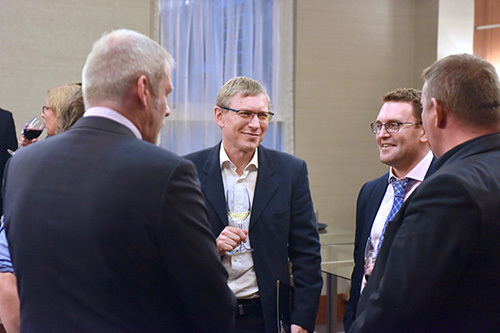 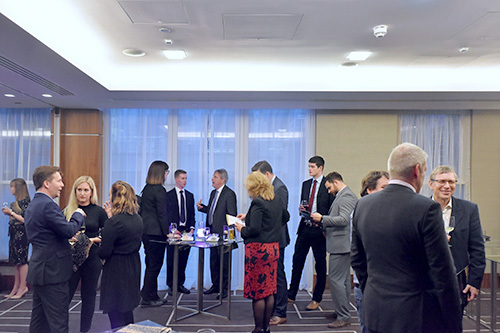 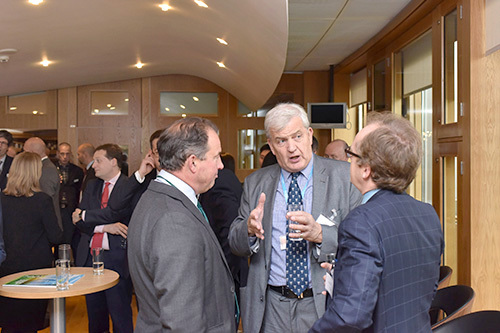 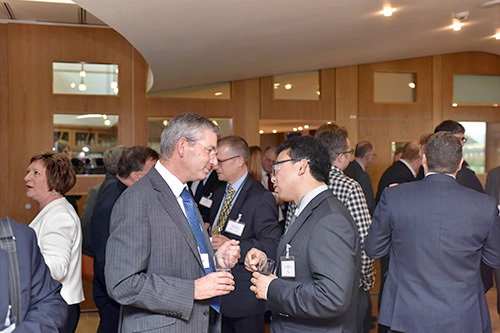 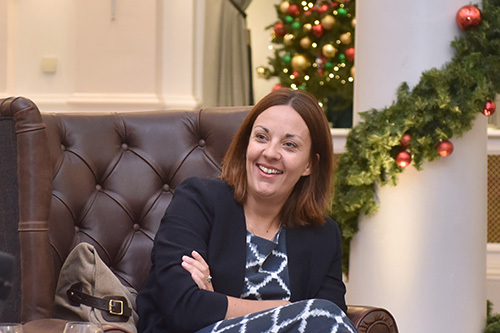 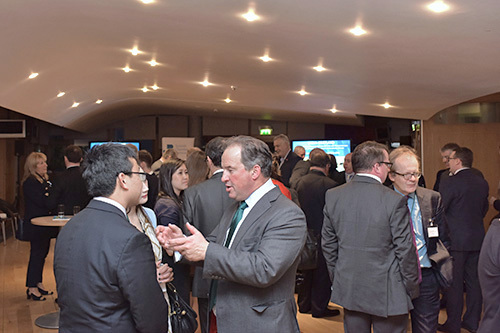 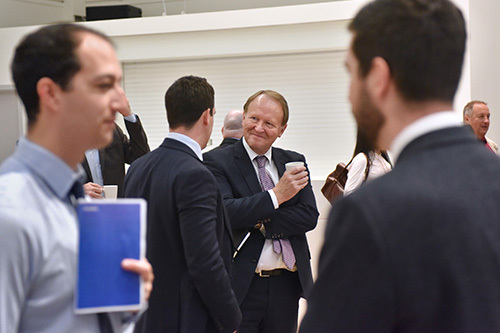 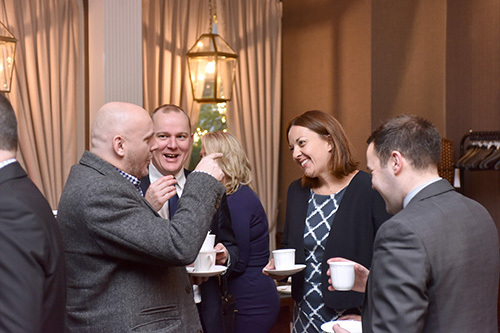 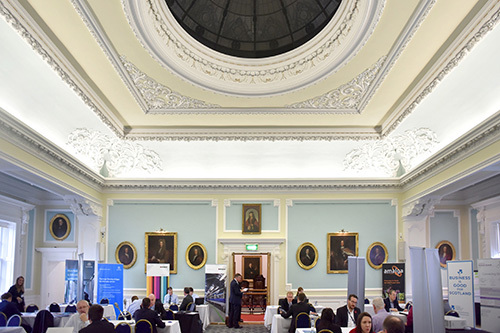 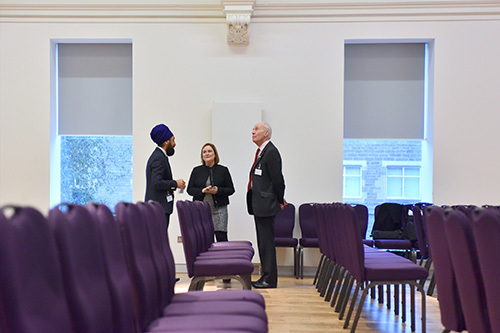 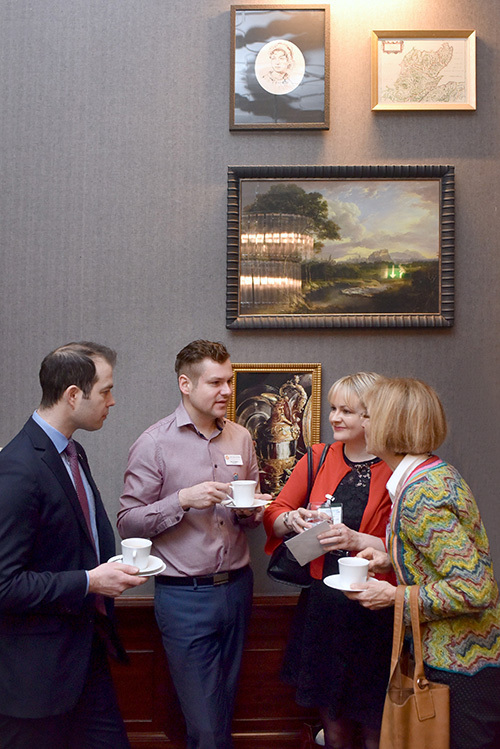 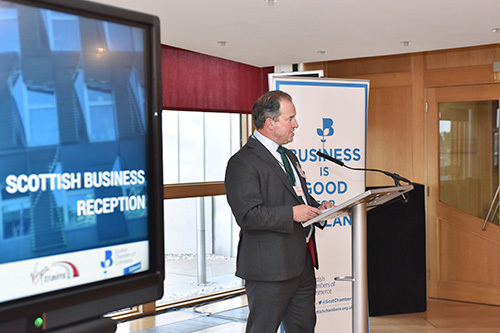 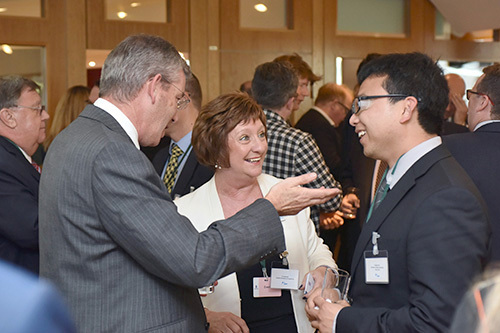 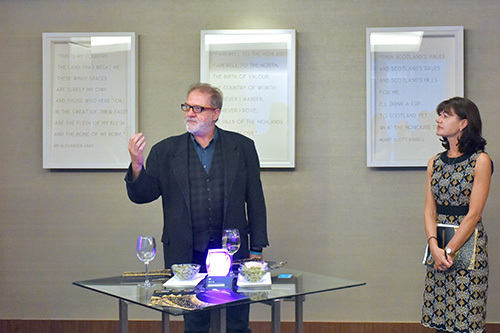 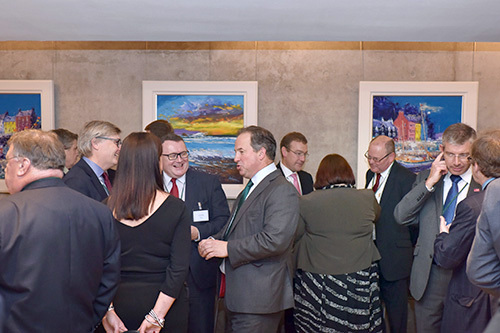 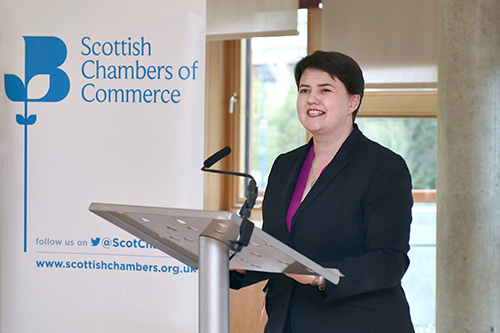 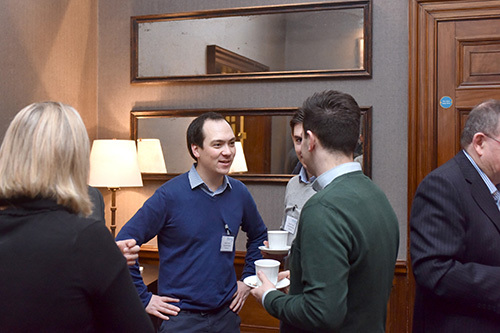 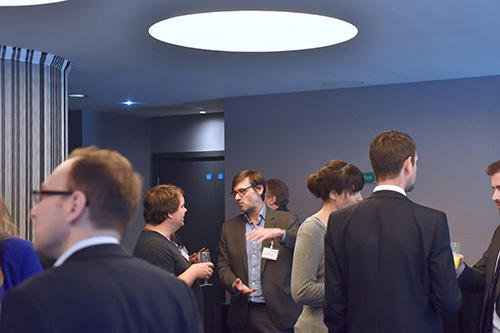 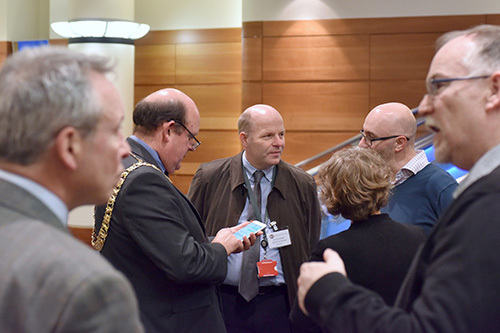 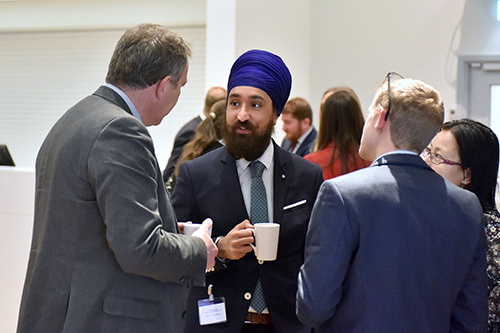 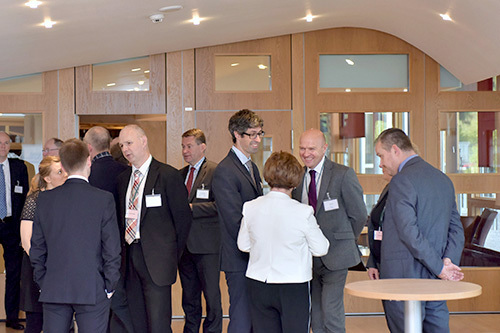 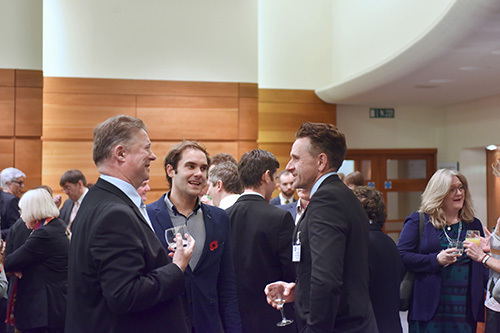 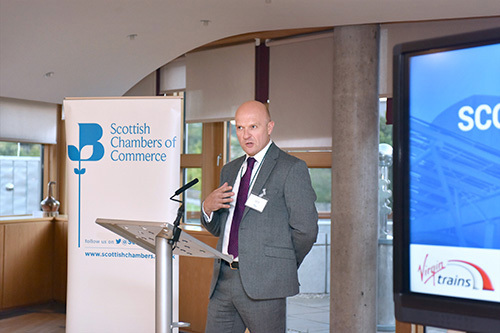 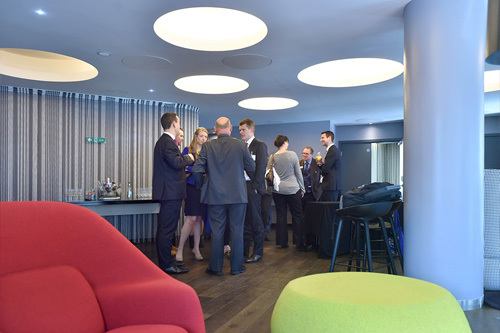 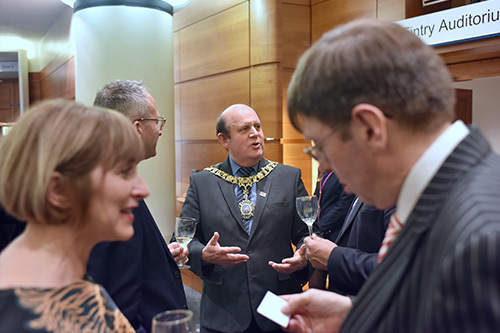 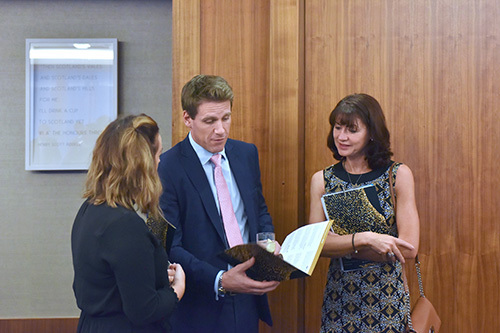 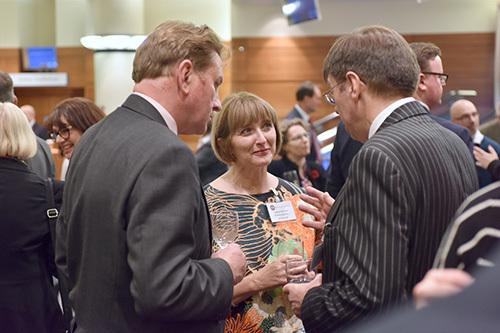 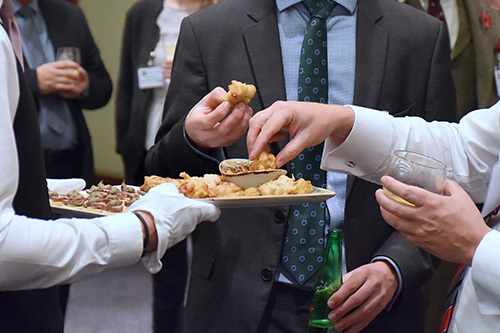 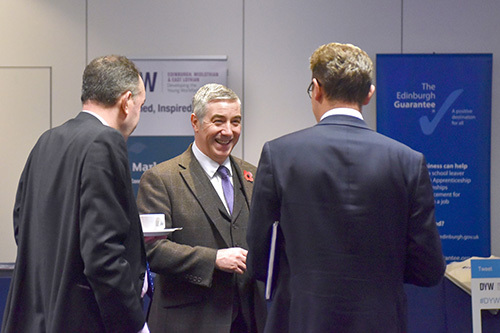 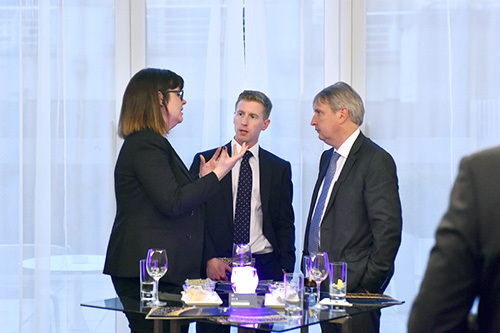 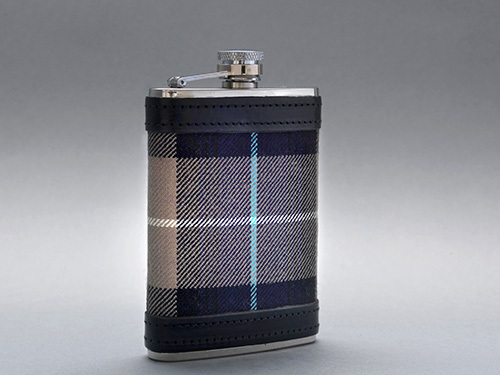 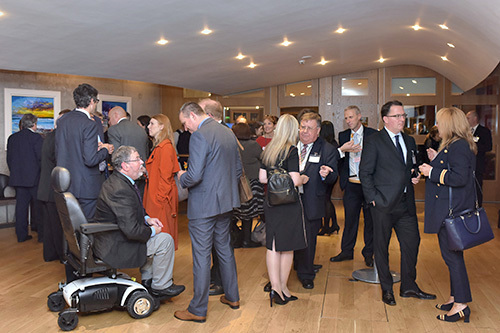 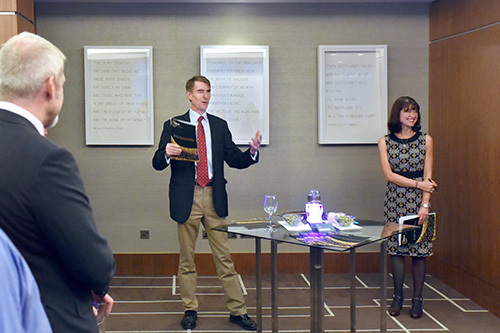 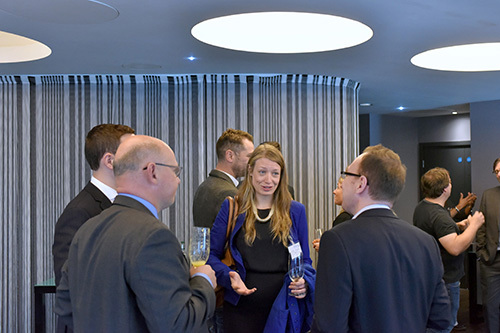 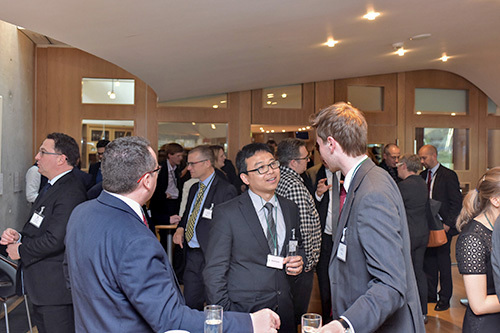 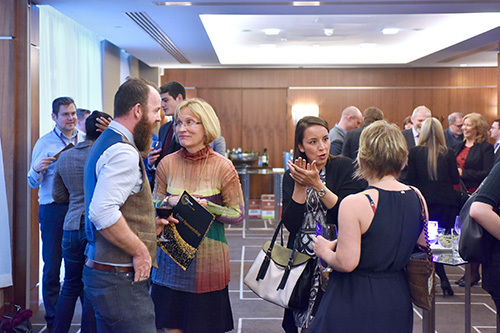 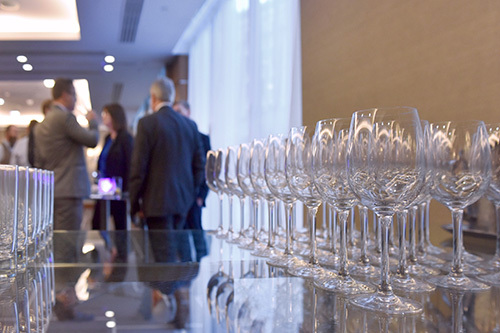 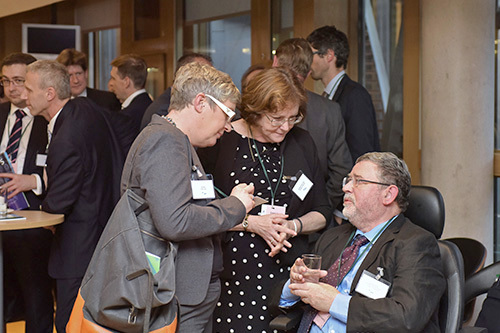 A selection of images from the Scottish Chamber of Commerce Business Reception. 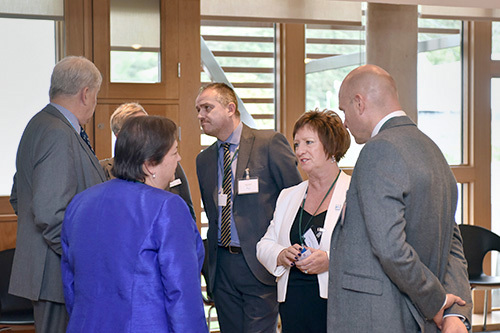 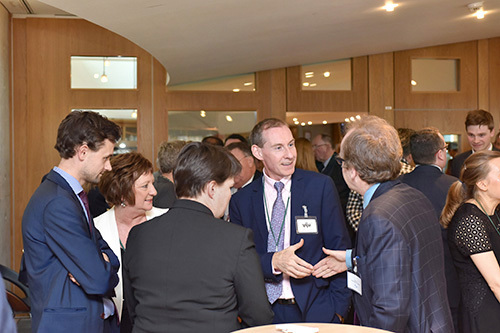 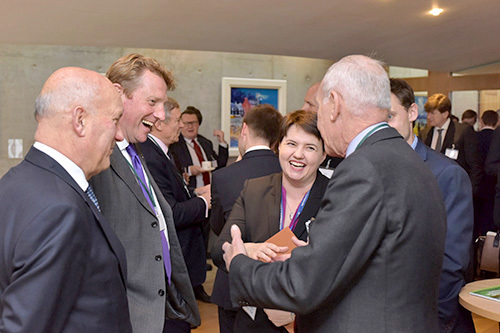 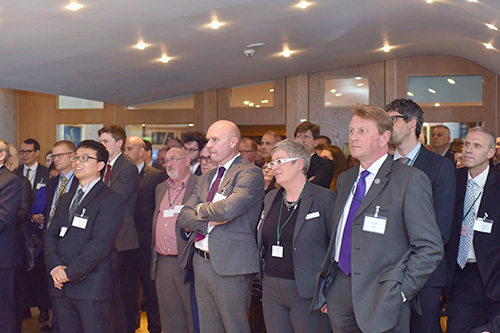 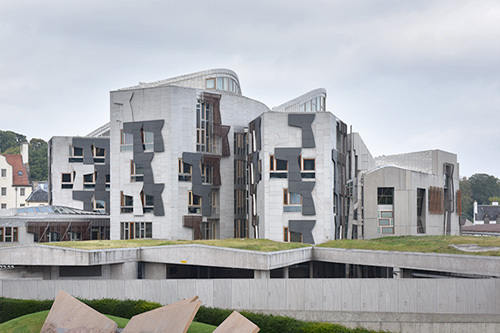 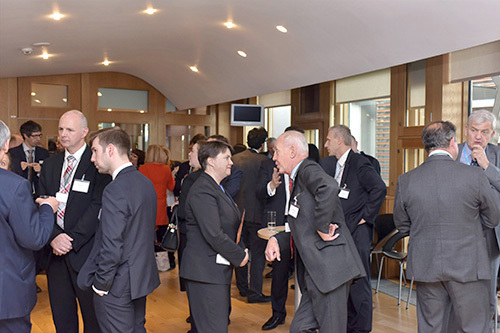 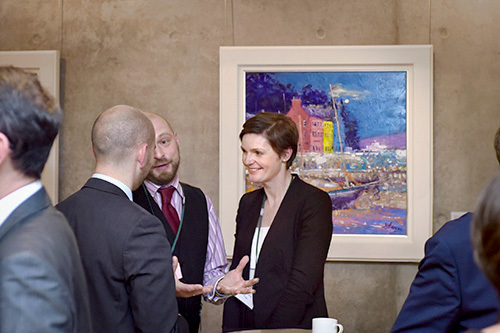 The event was held at the Scottish Parliament and hosted by Ruth Davidson. 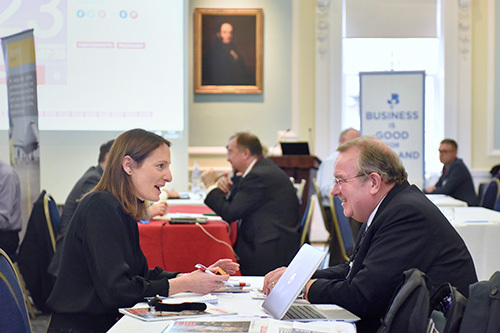 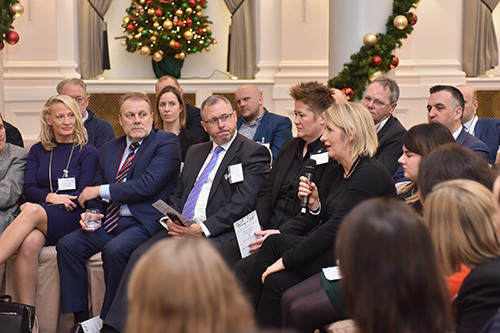 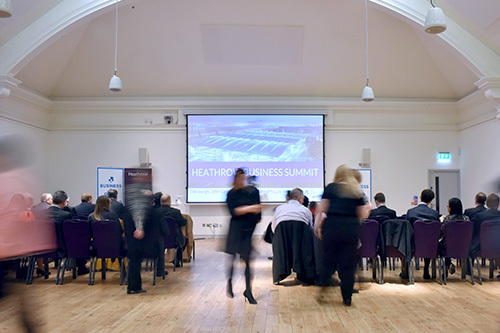 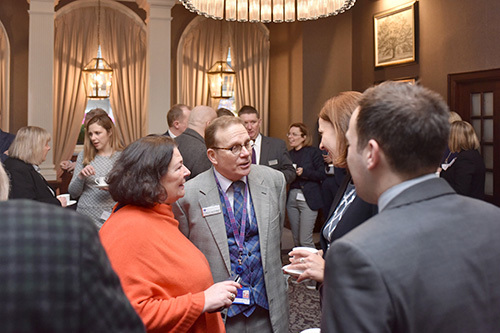 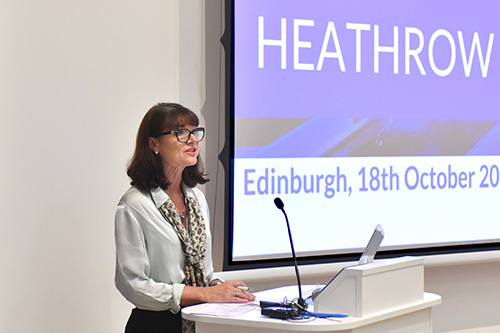 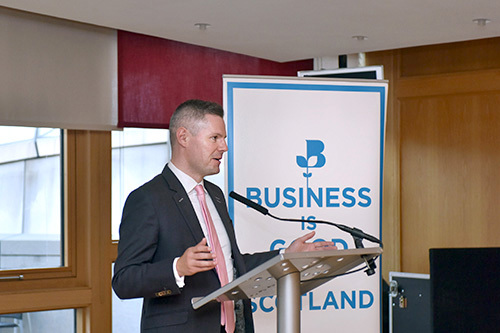 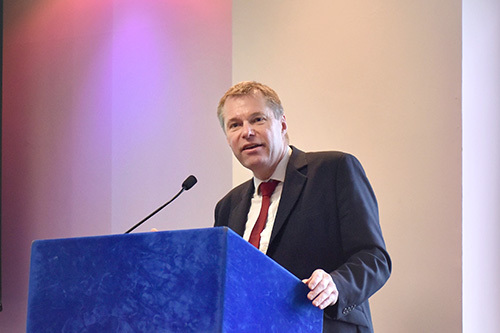 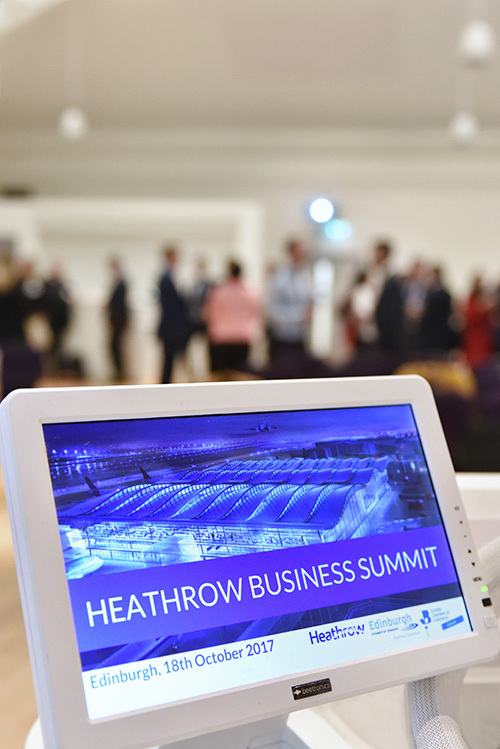 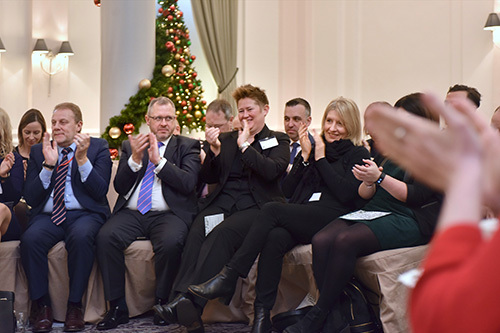 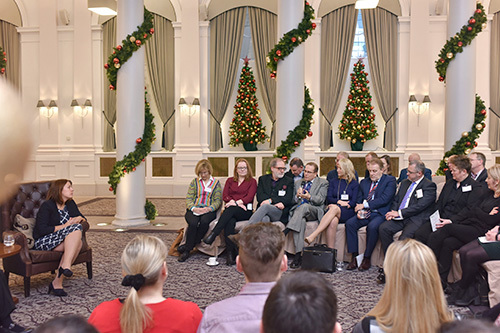 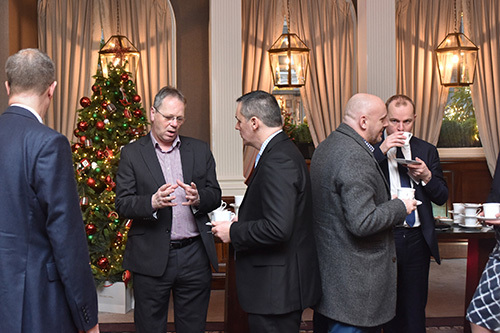 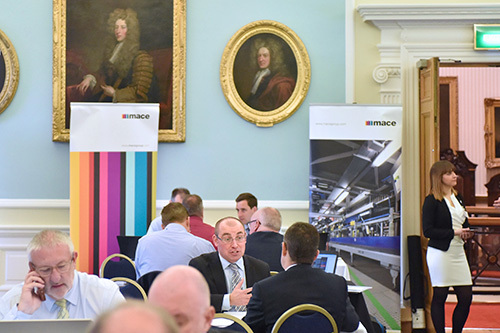 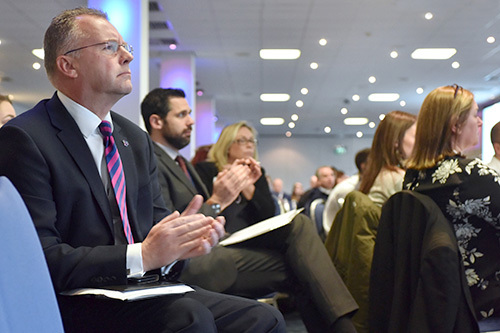 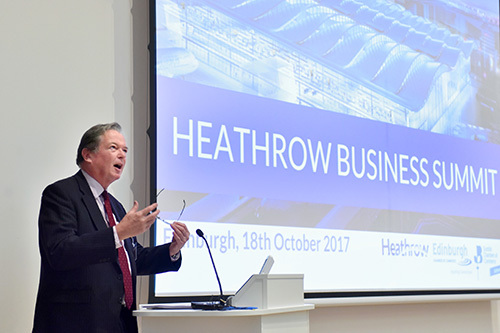 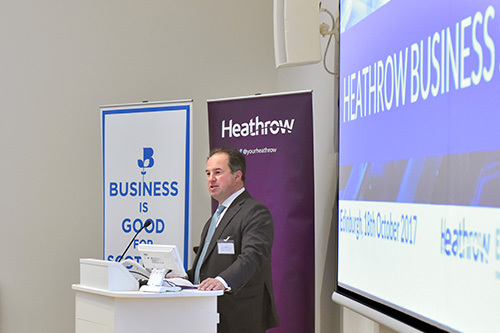 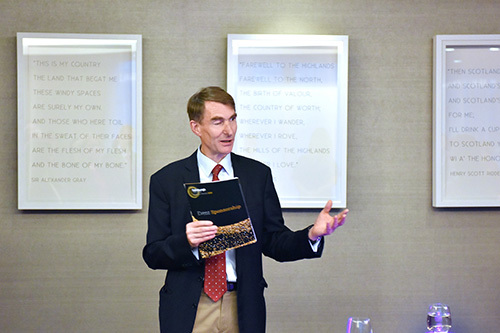 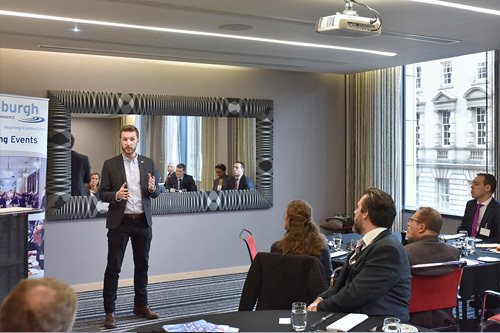 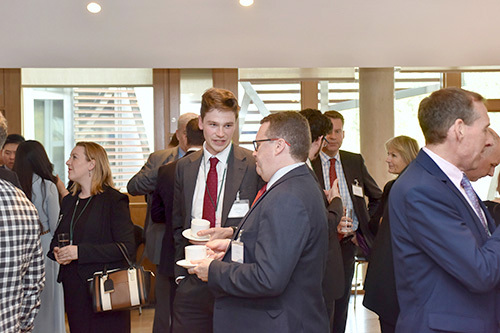 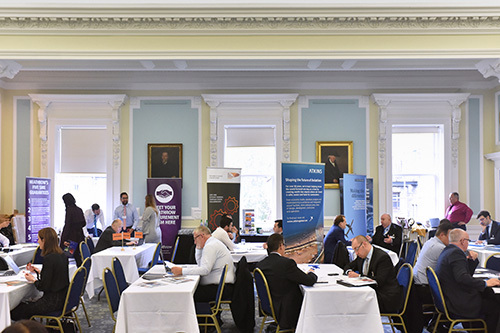 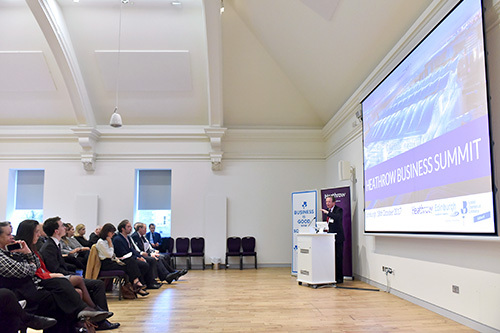 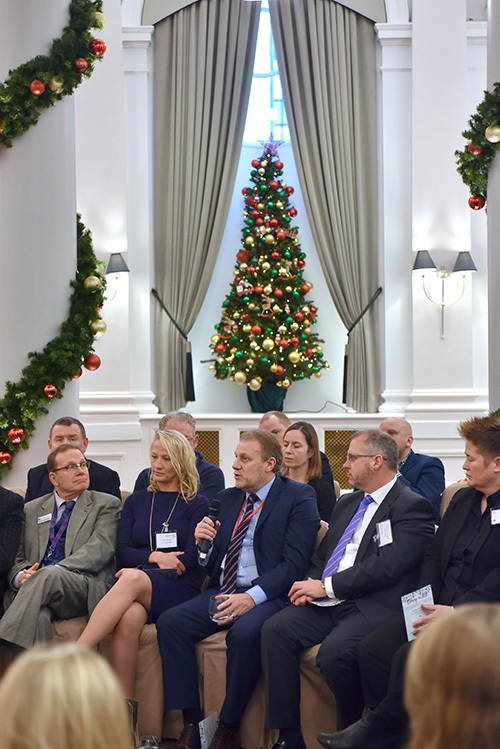 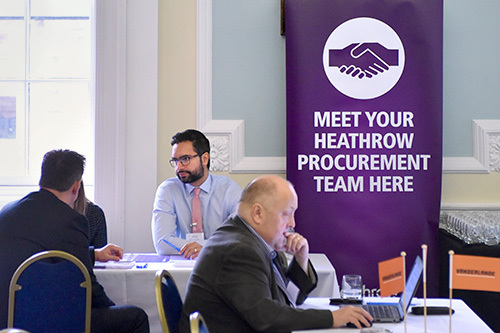 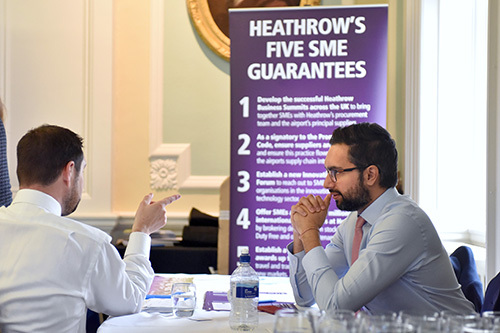 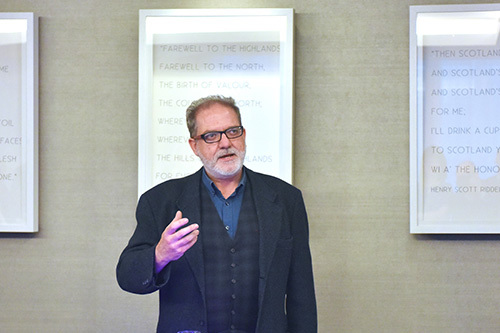 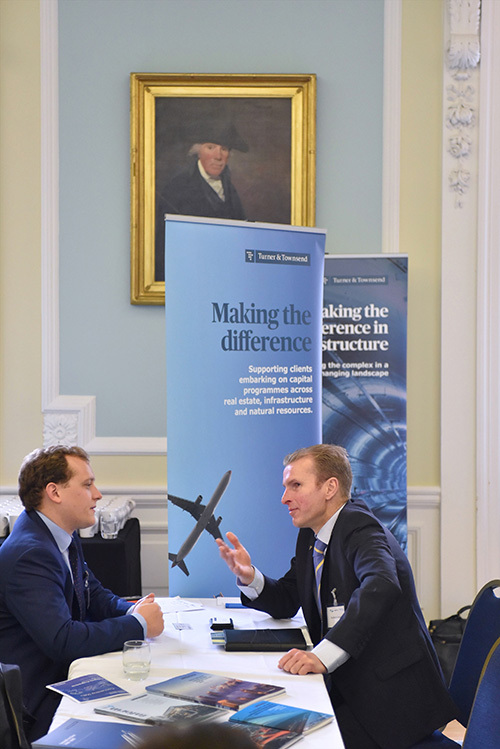 Guest Speakers included Finance Secretary Derek Mackay and Warrick Dent of Virgin Trains as well as Tim Allan, President of the Scottish Chambers.